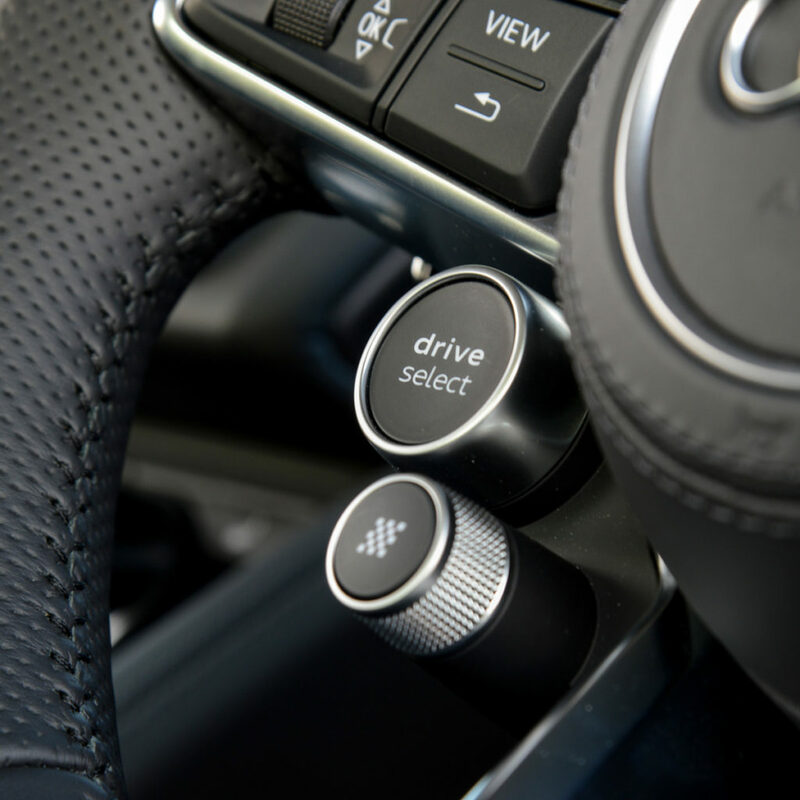 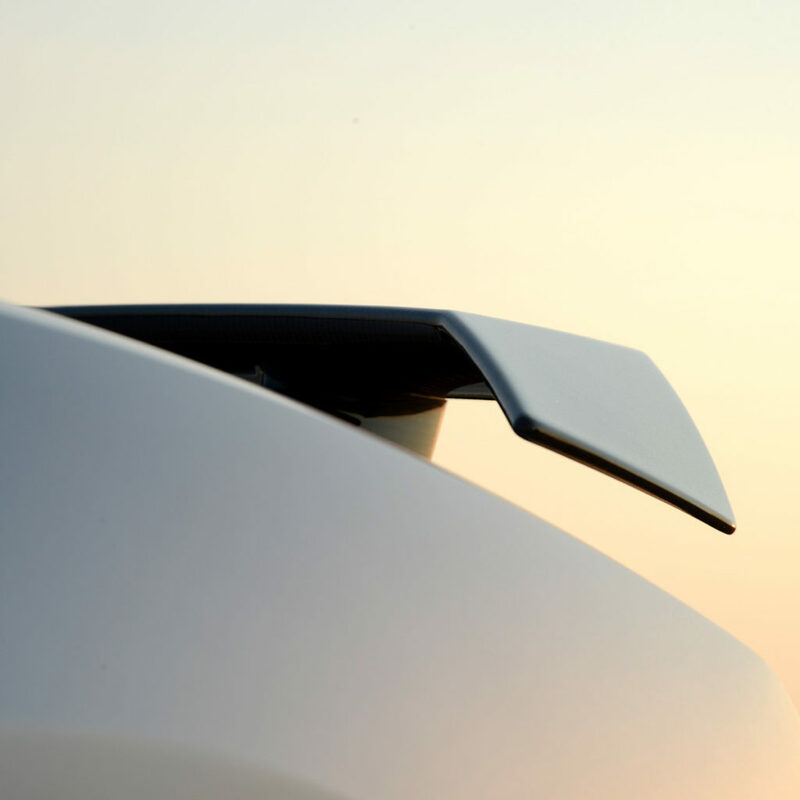 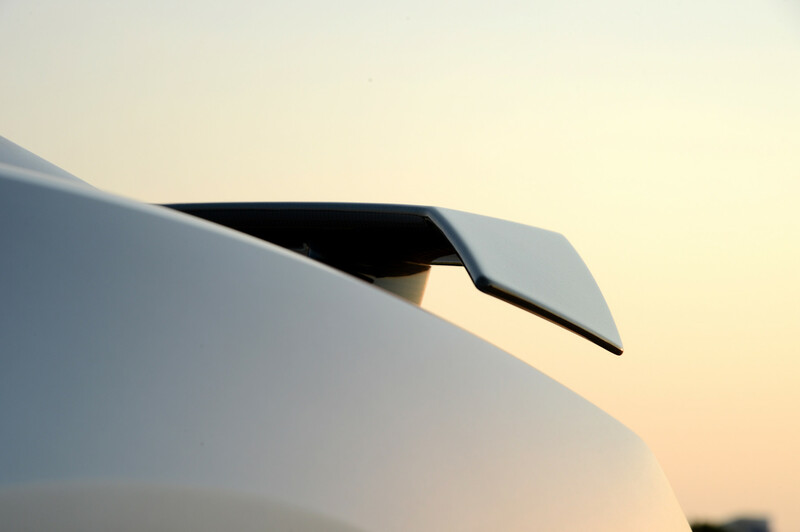 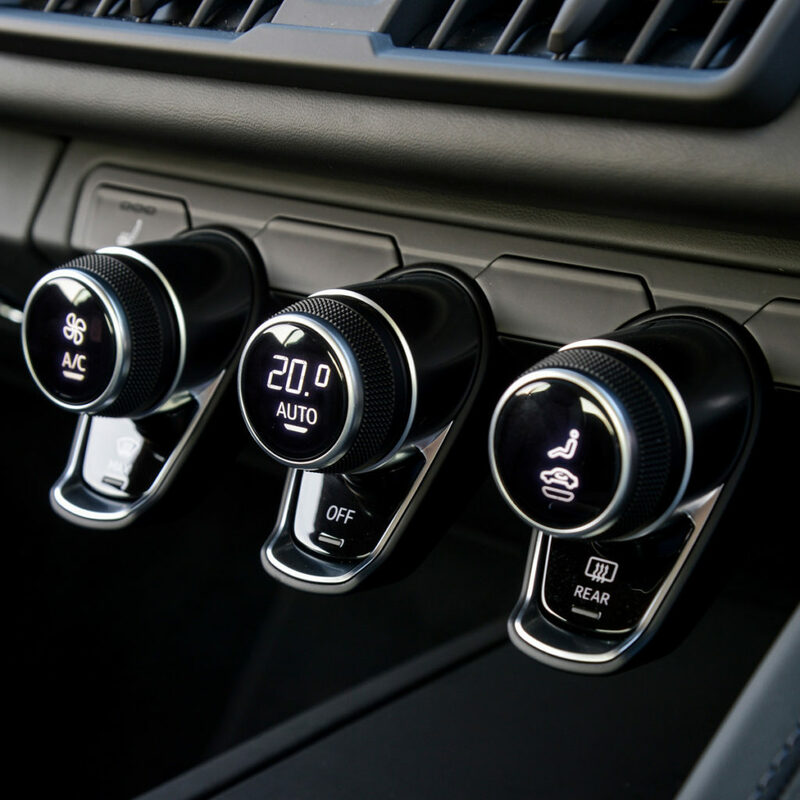 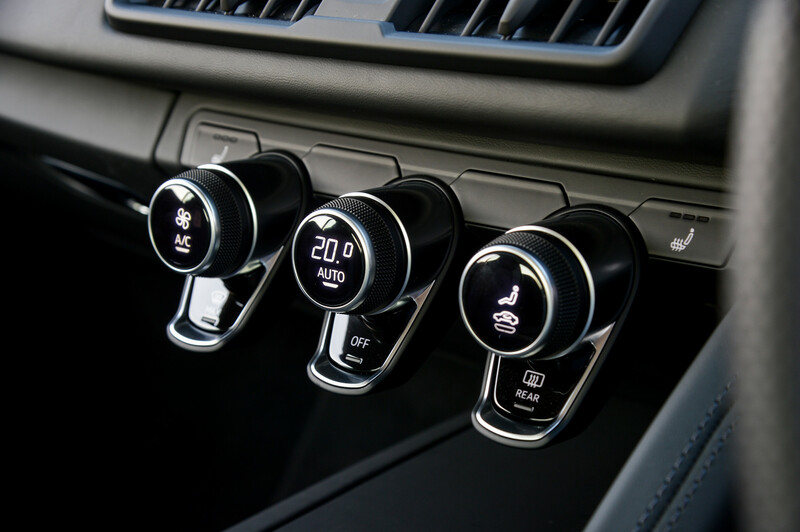 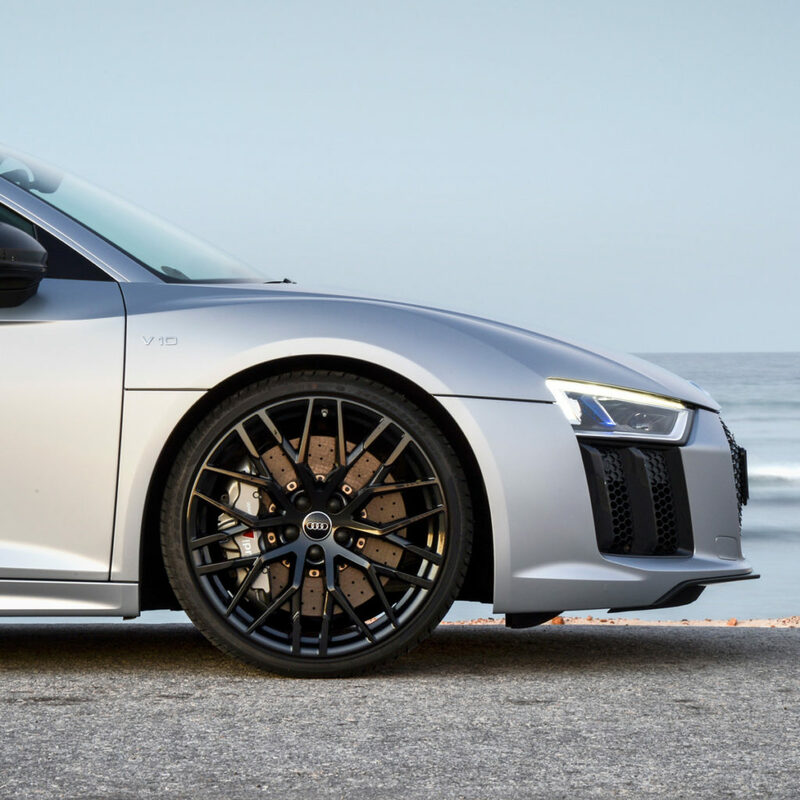 Designed for maximum dynamism in all of its technical aspects – from its Audi Space Frame (ASF) to its aerodynamics and newly developed quattro all-wheel drive. 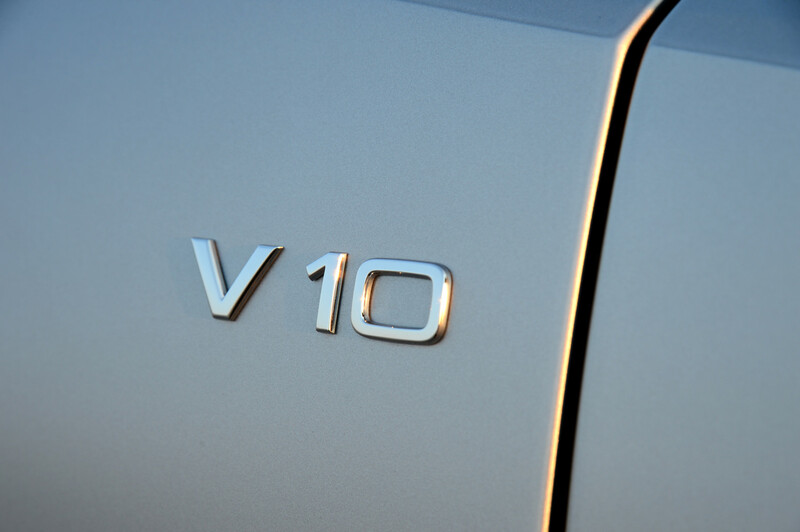 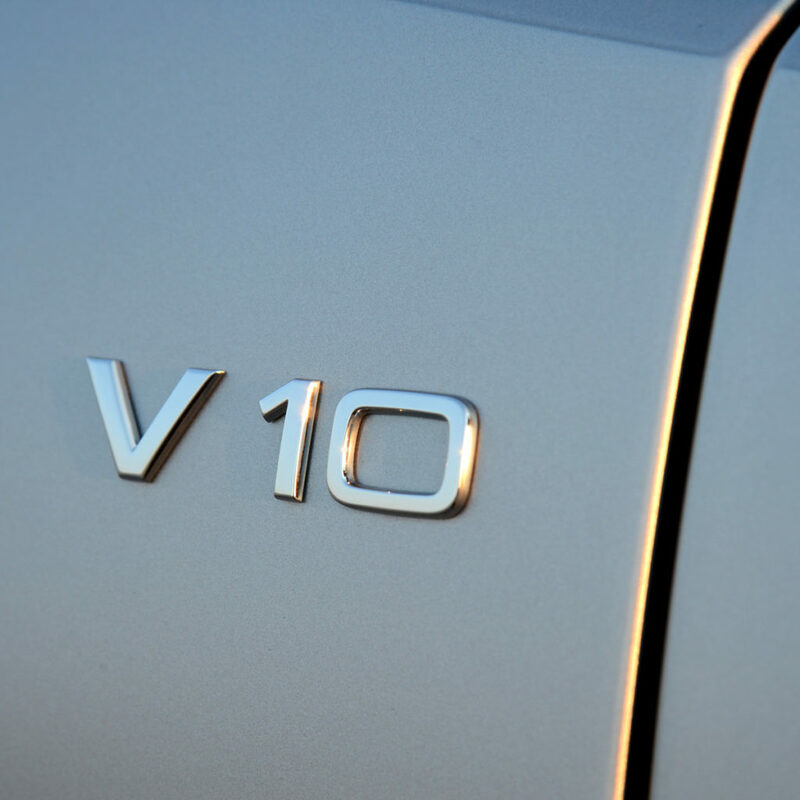 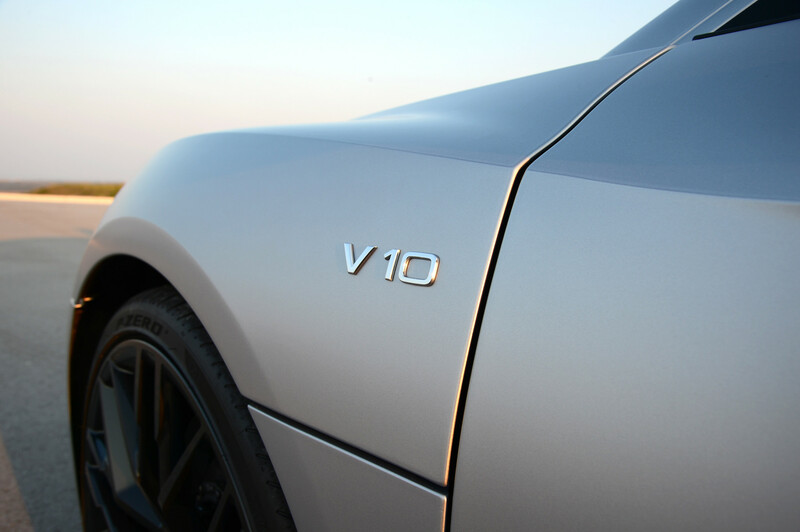 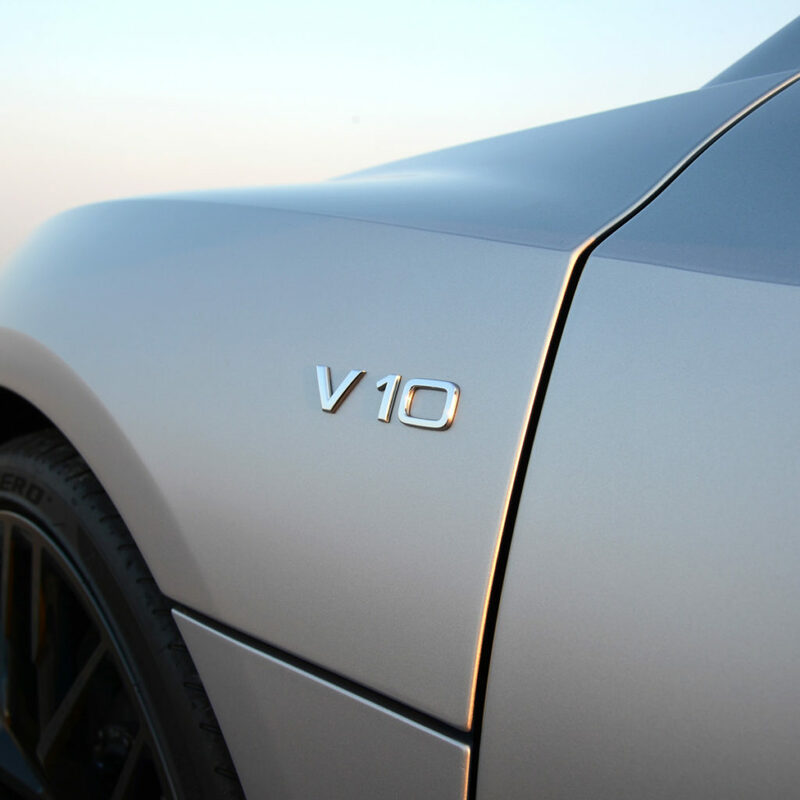 The naturally-aspirated V10 mid-engine guarantees tremendous performance, especially in the V10 Plus version sporting 449 kW. 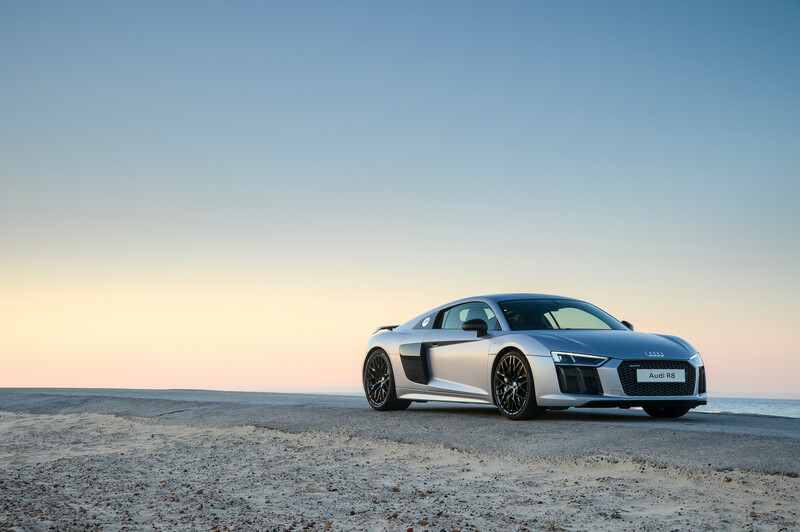 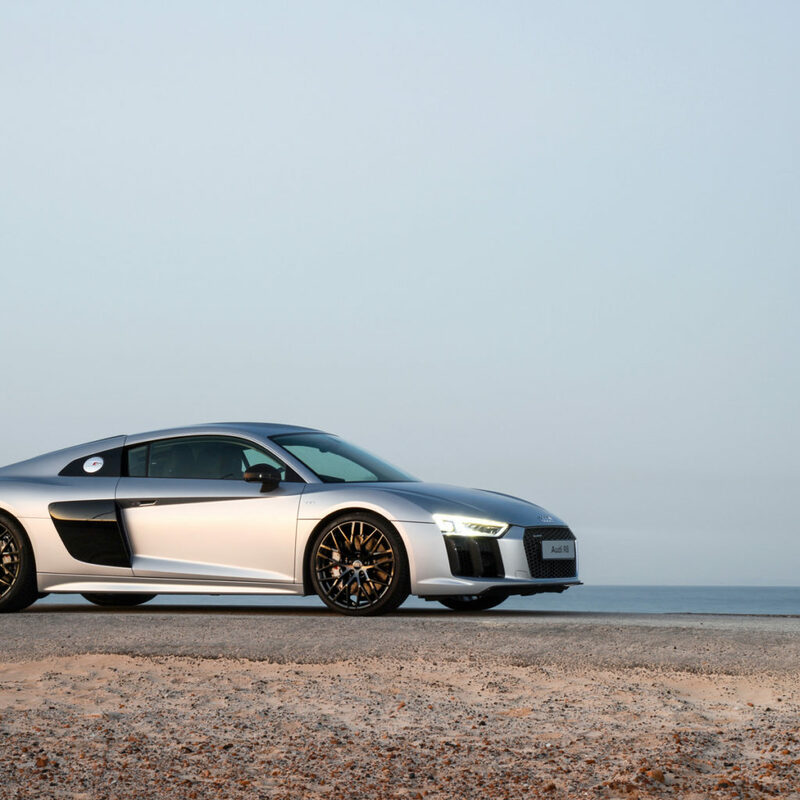 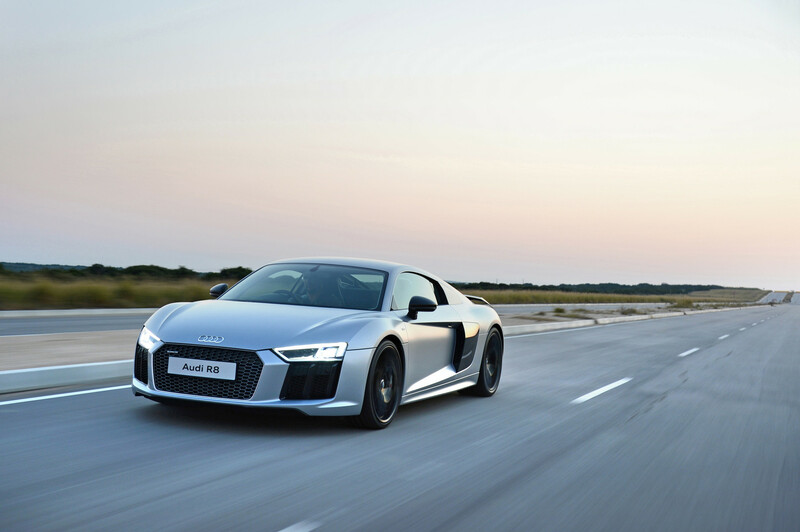 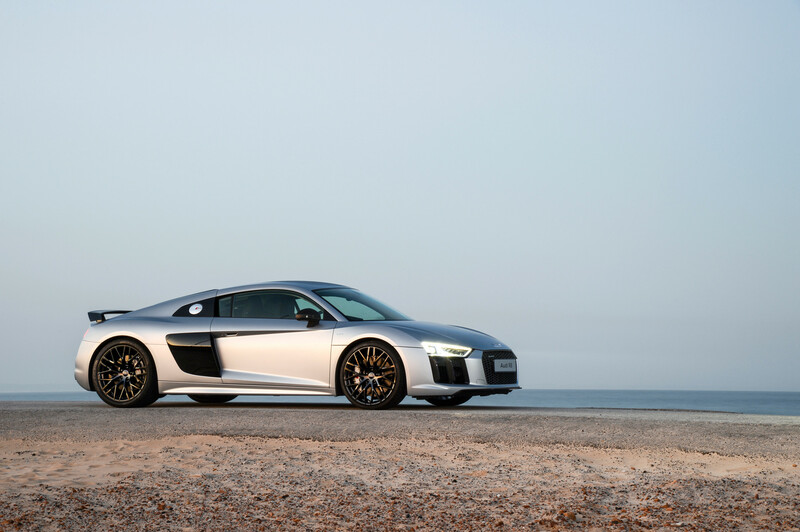 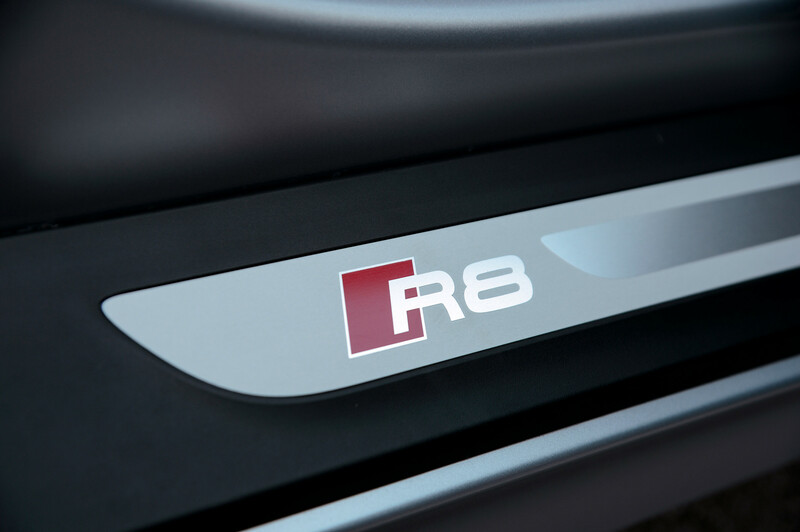 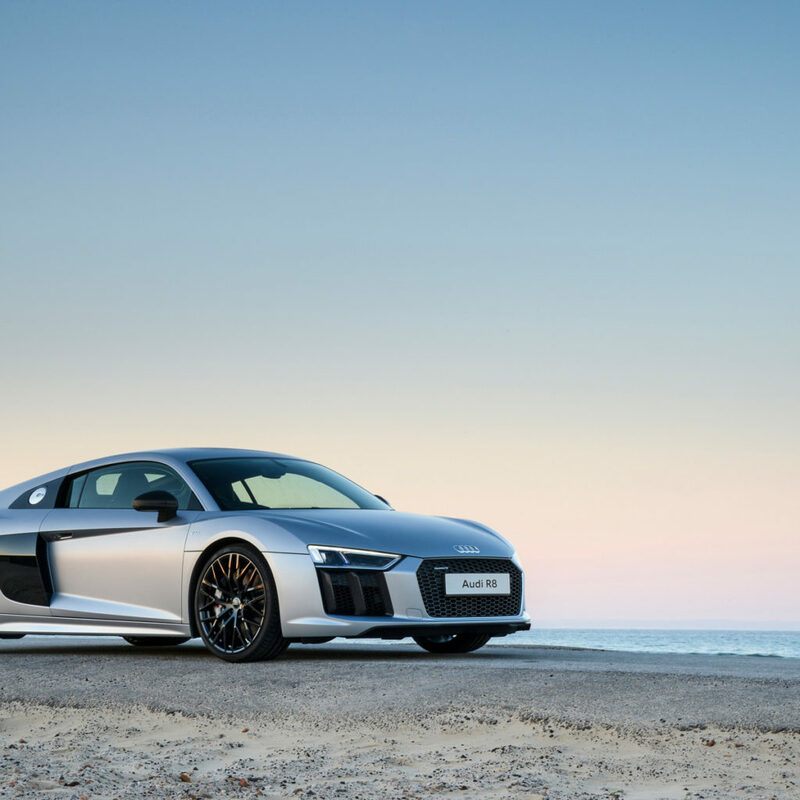 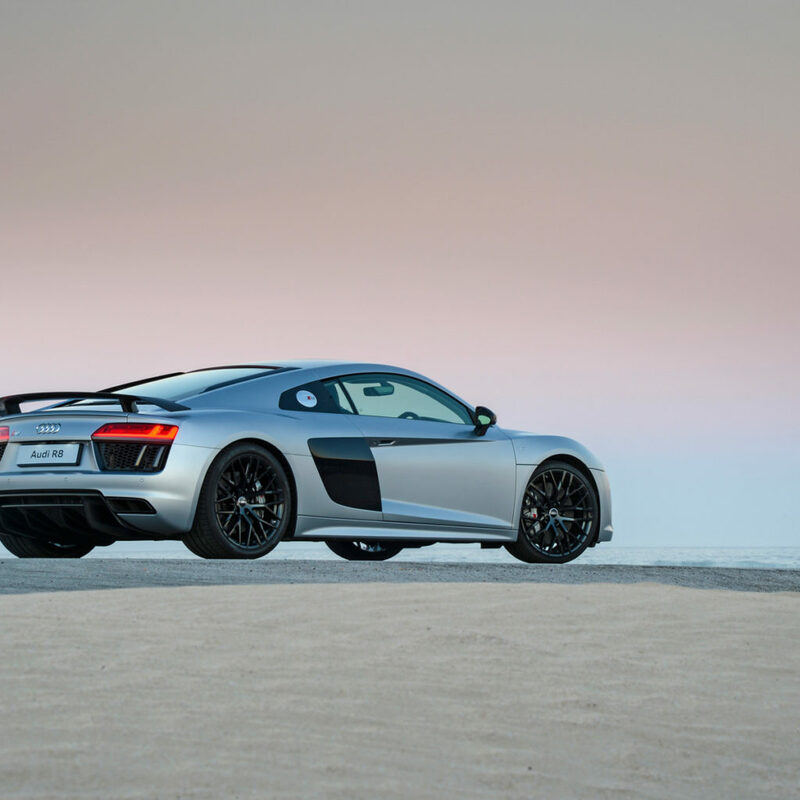 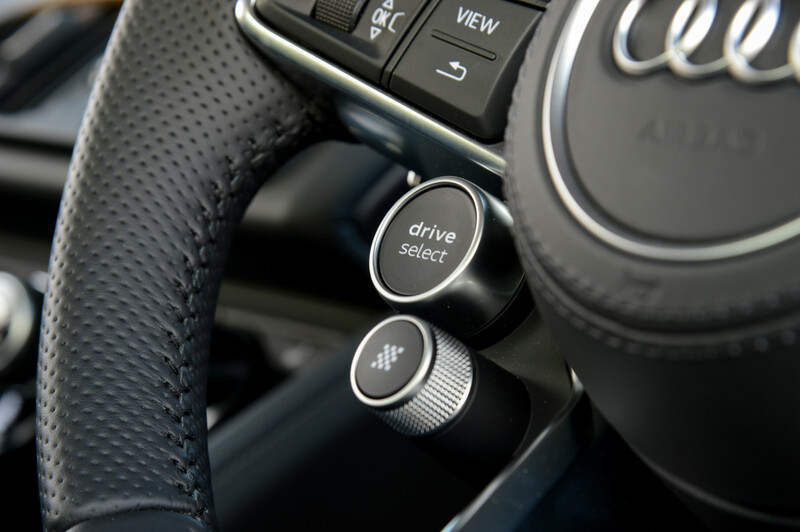 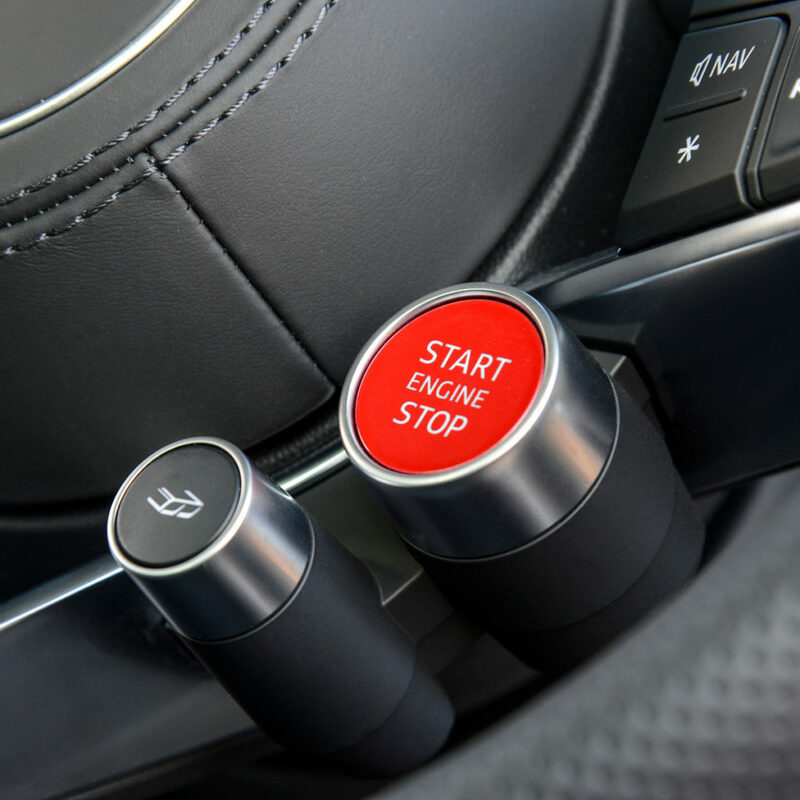 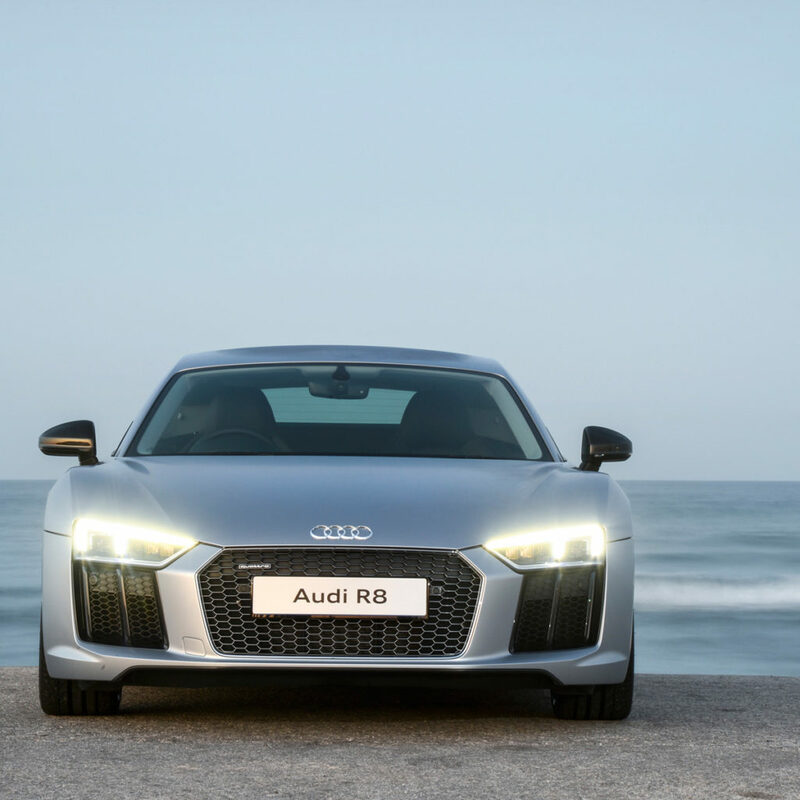 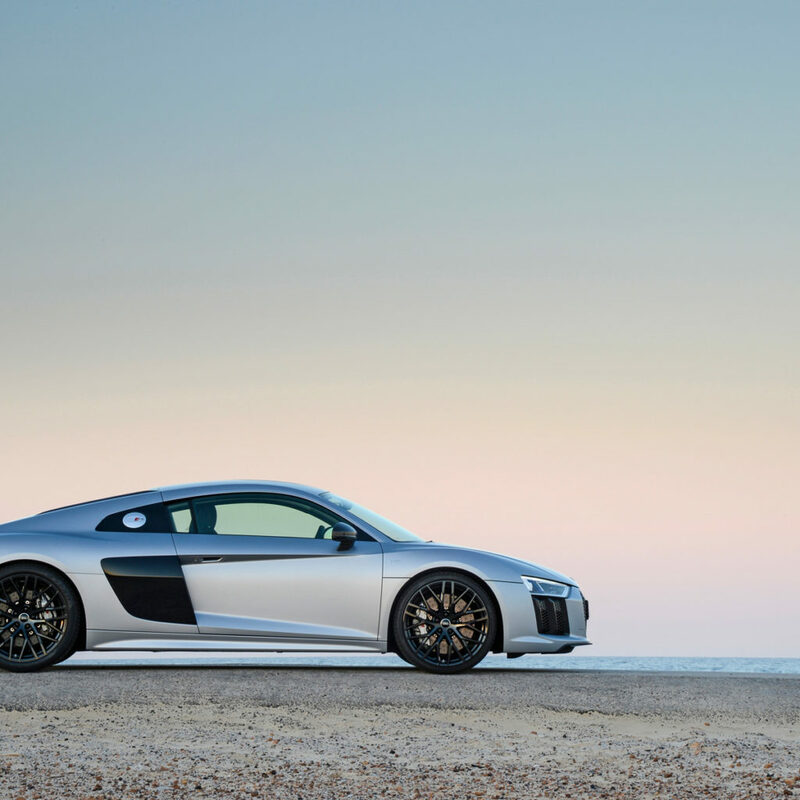 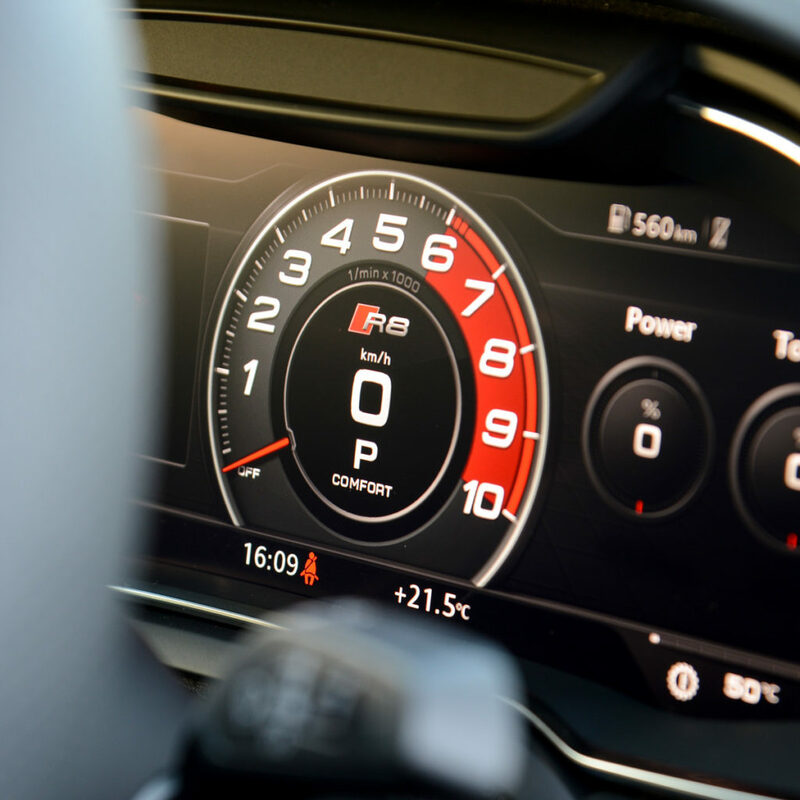 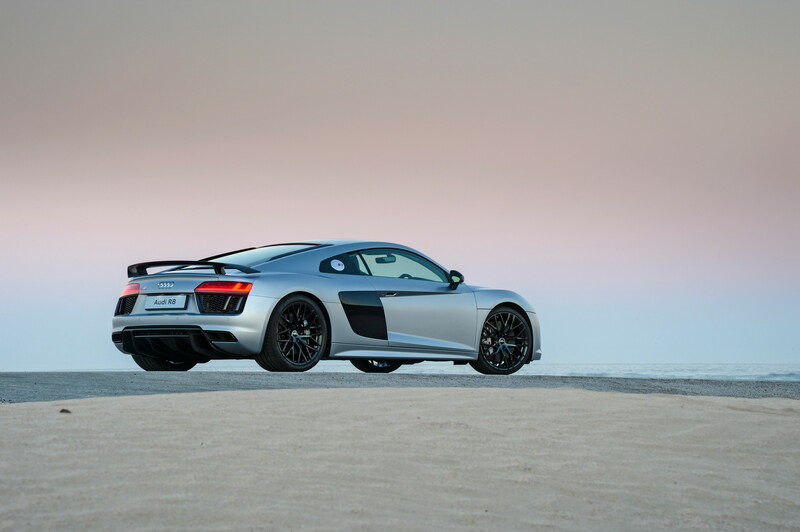 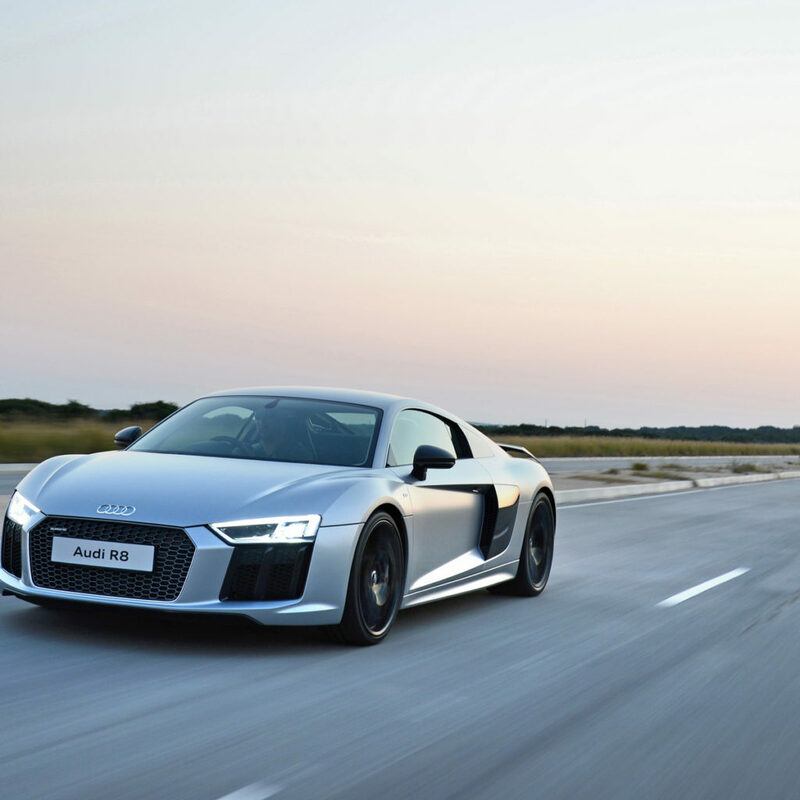 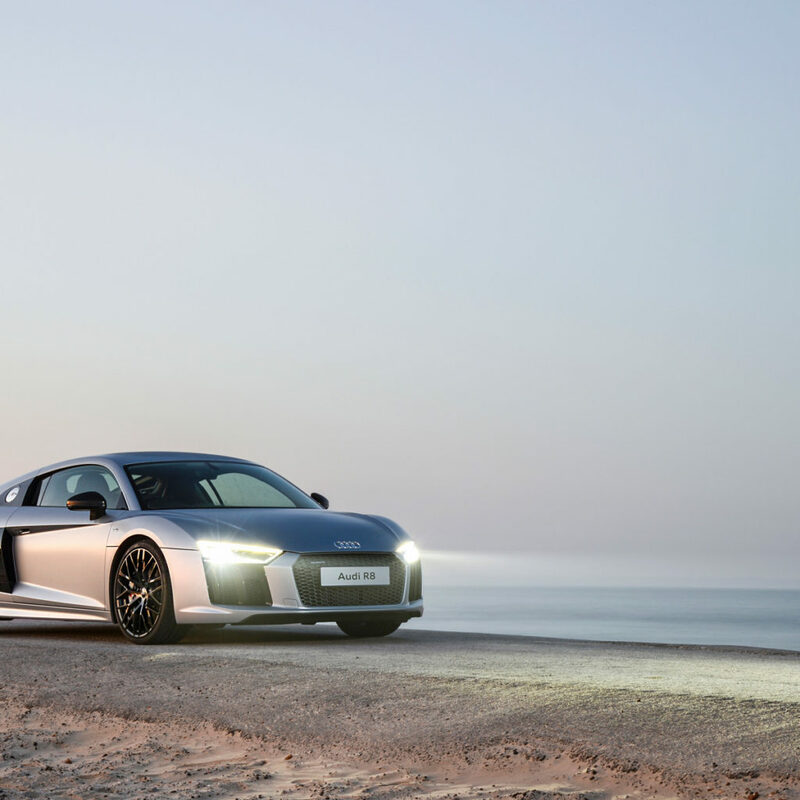 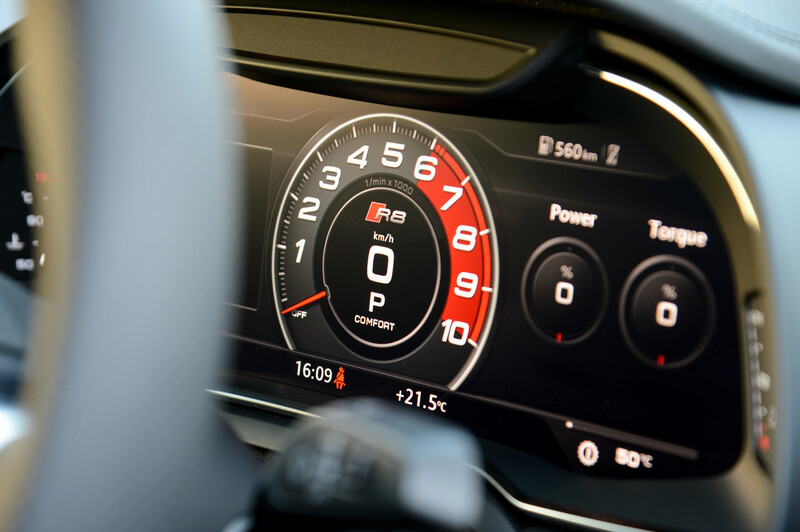 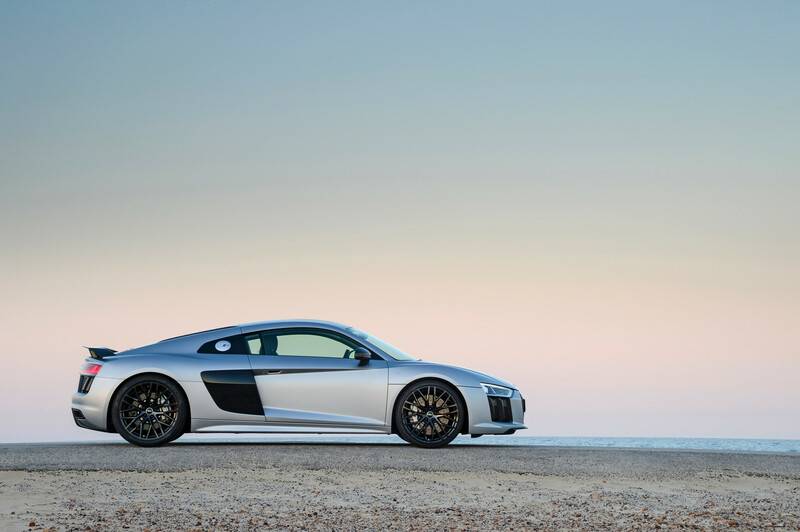 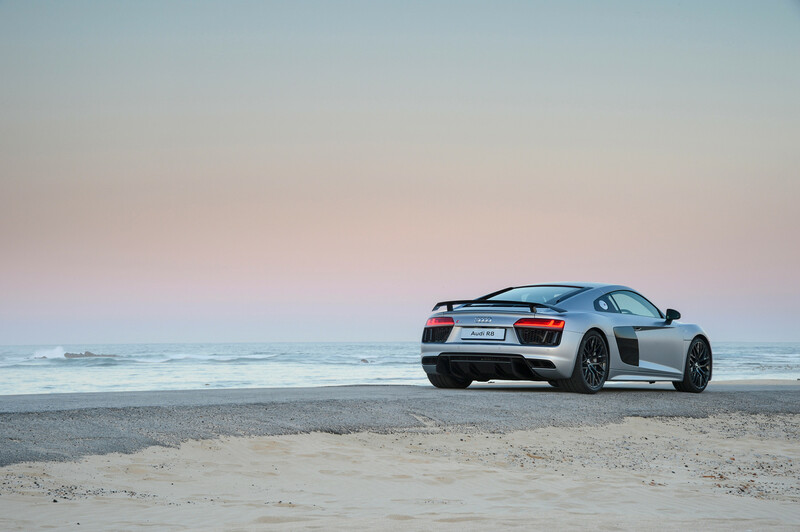 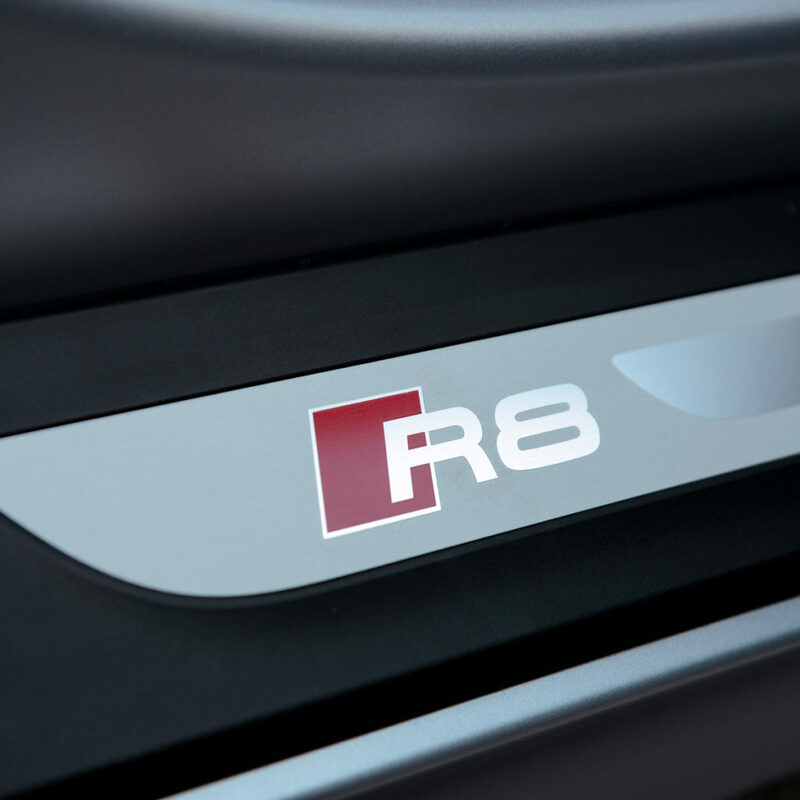 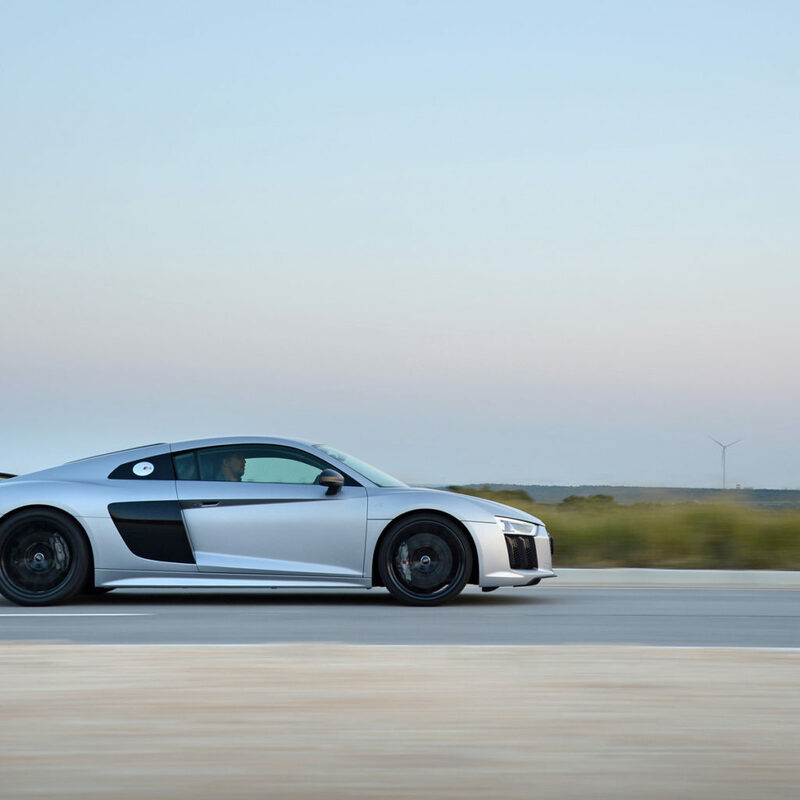 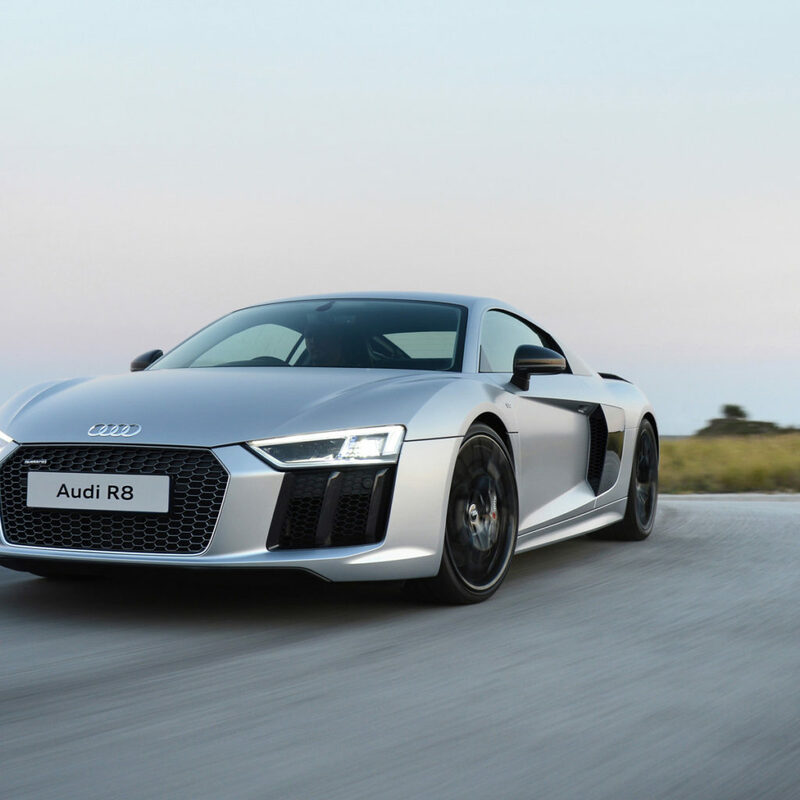 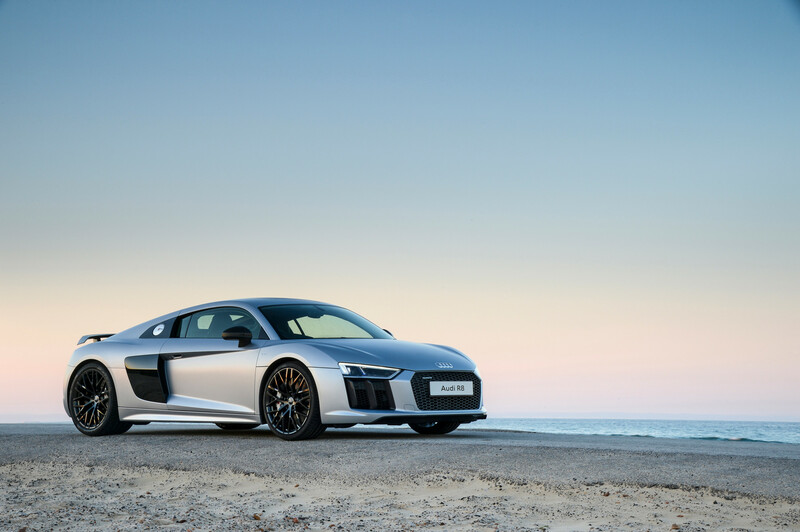 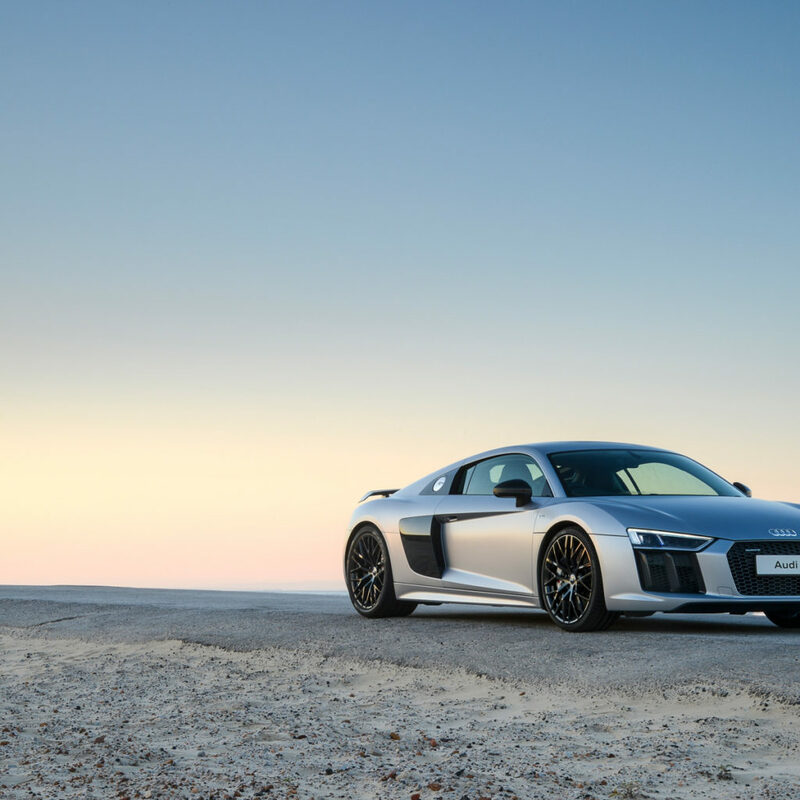 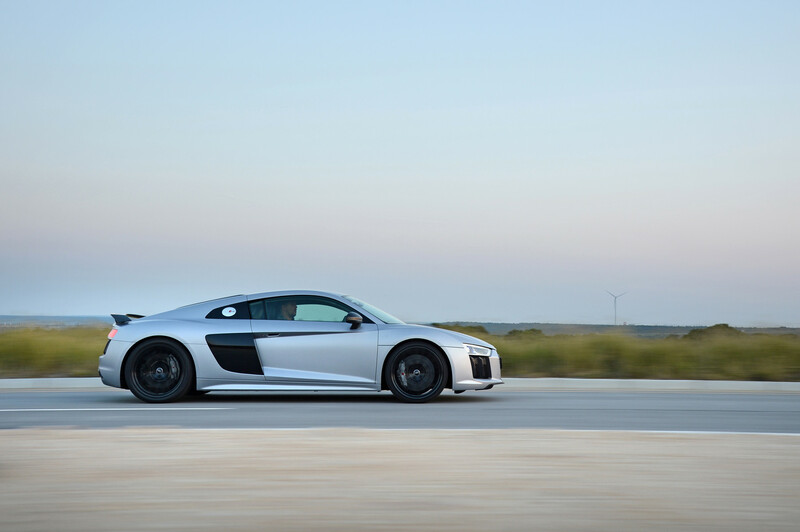 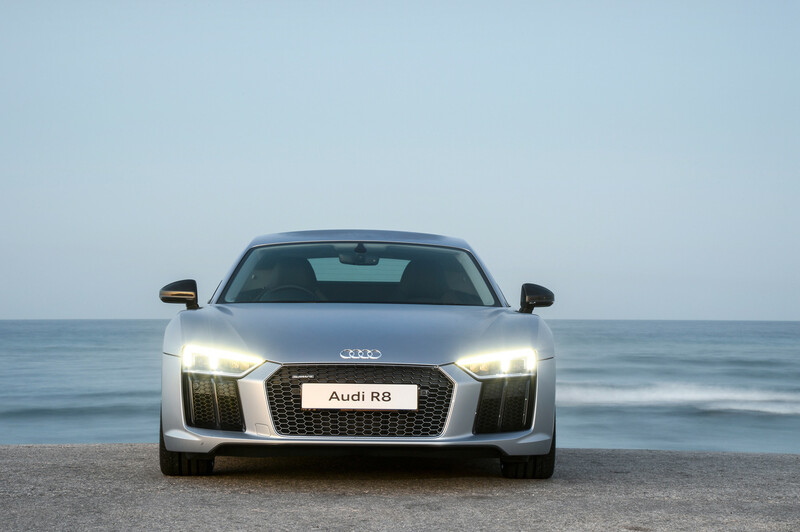 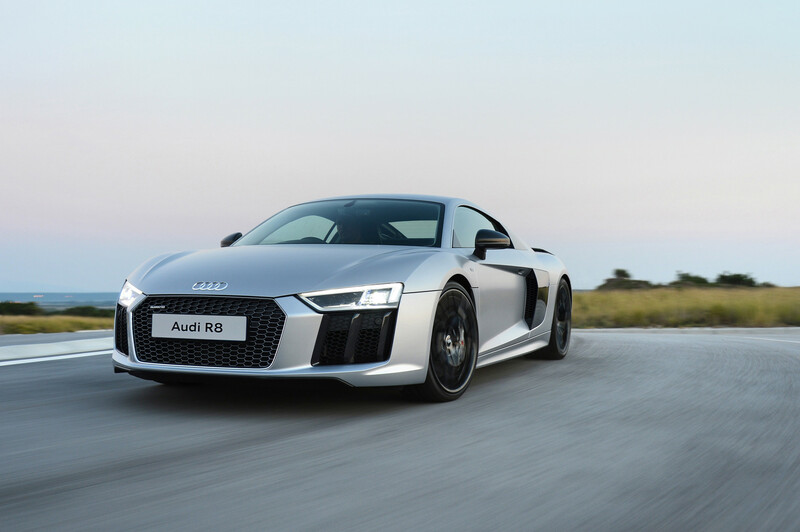 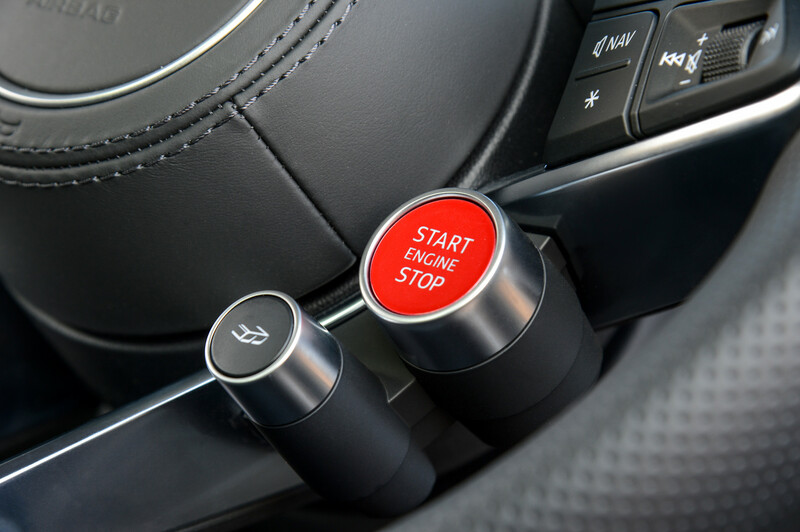 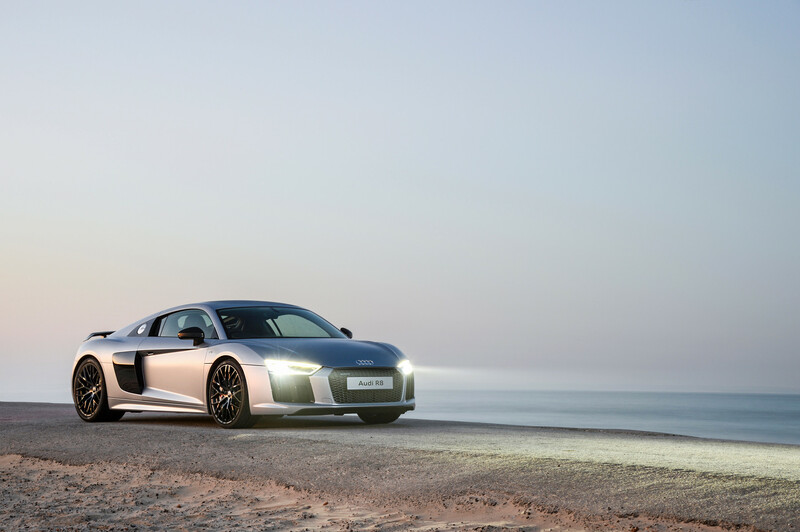 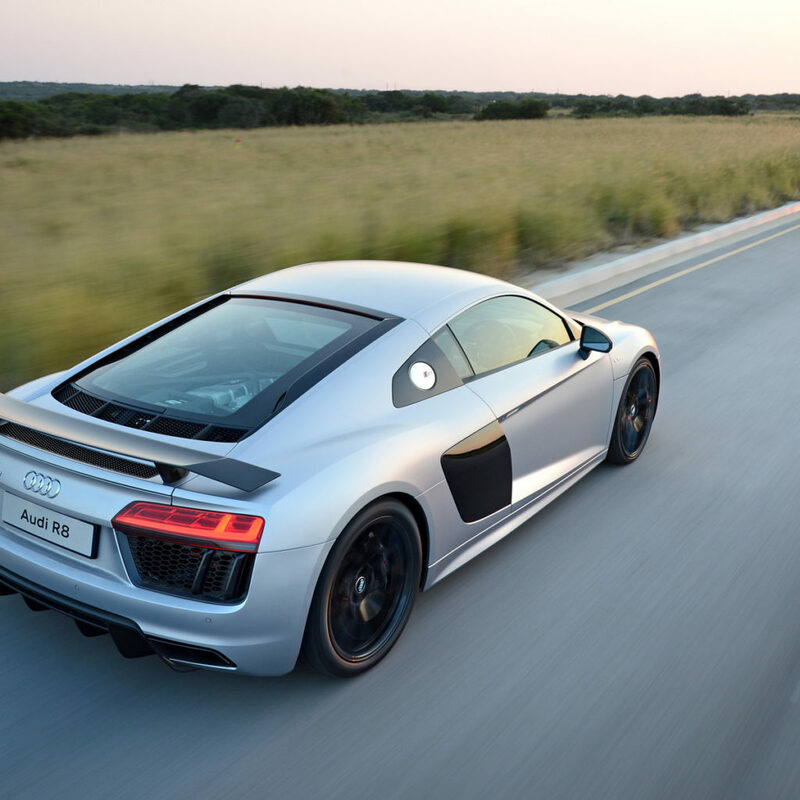 The Audi R8 success story began with the market launch of the first generation in 2007. 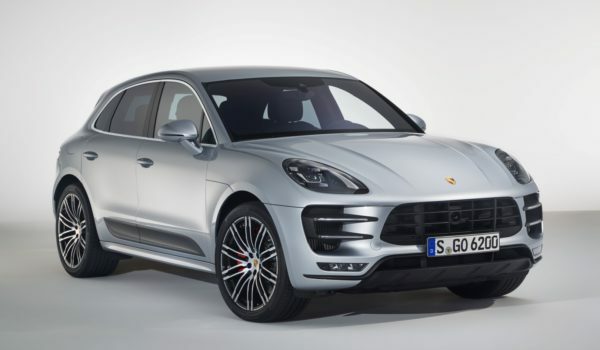 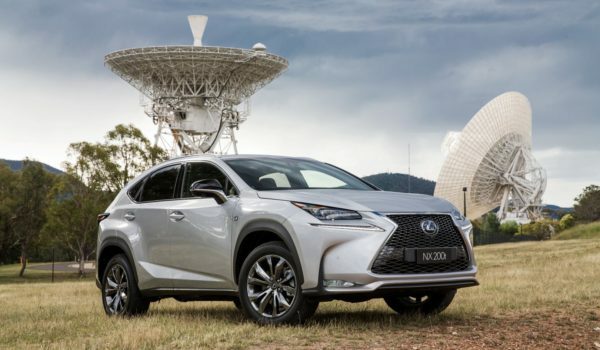 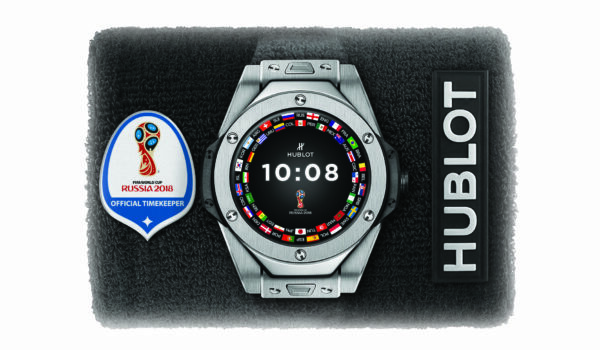 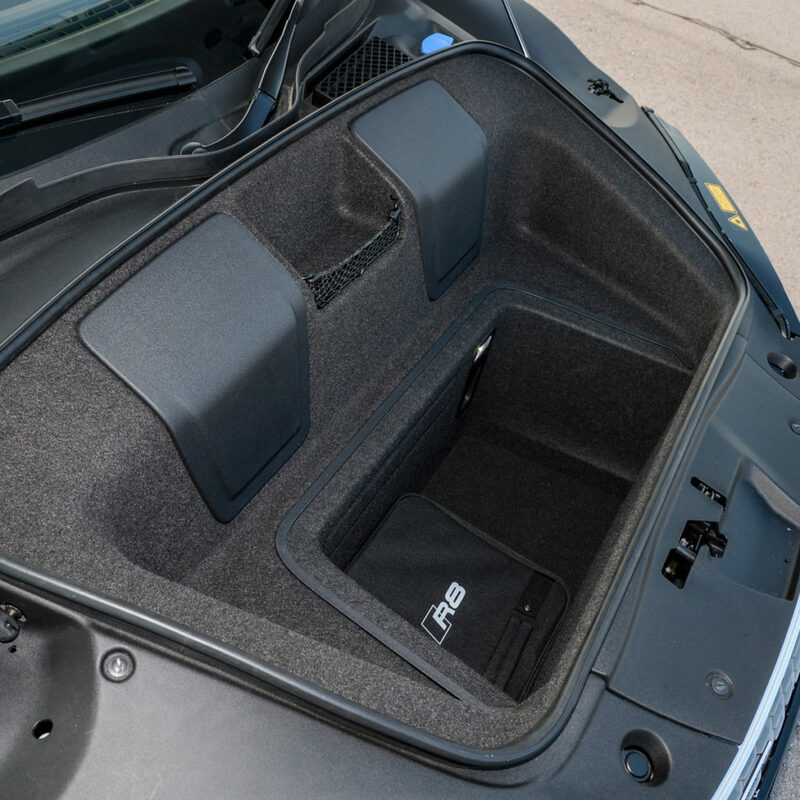 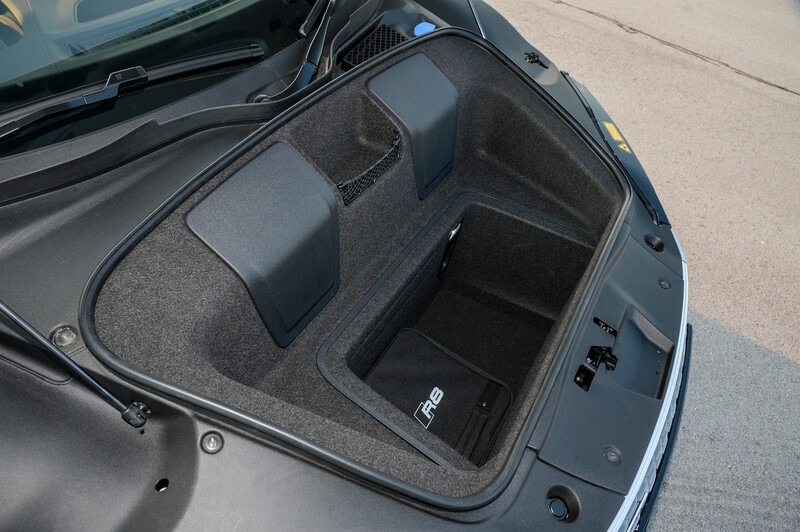 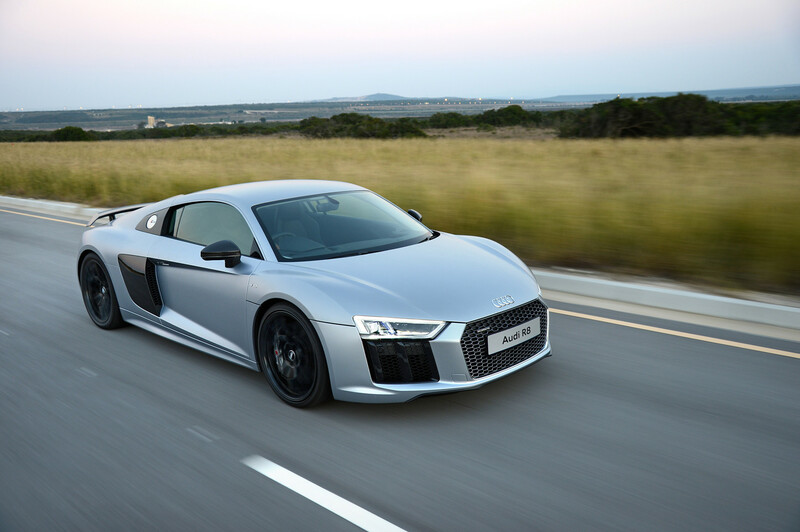 Since then, the company has sold just under 27,000 units of the model worldwide. 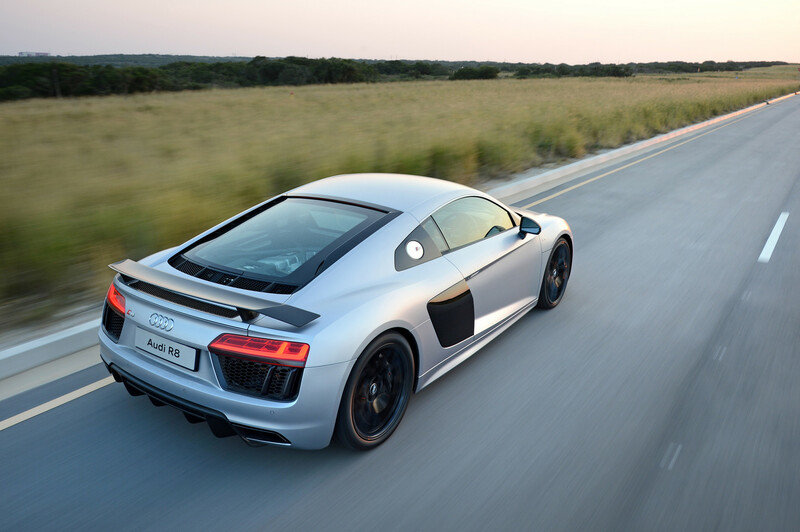 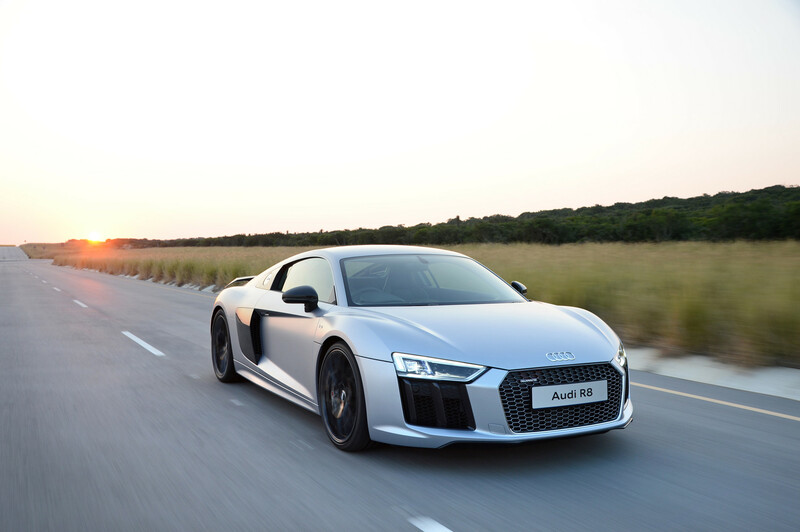 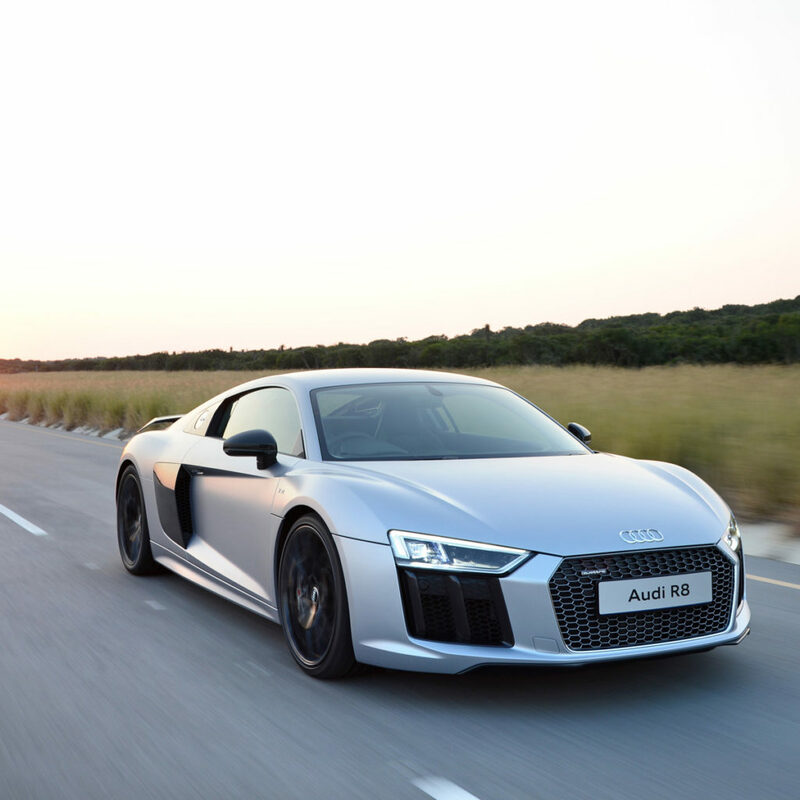 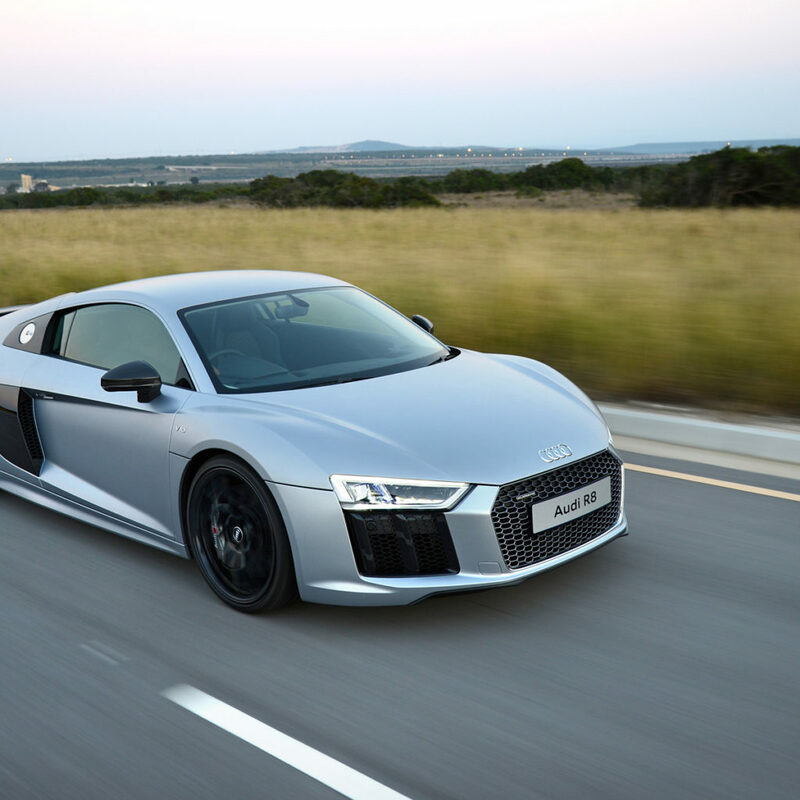 Launched in South Africa also in 2007, the Audi R8 found 345 homes in the local market throughout its lifecycle. 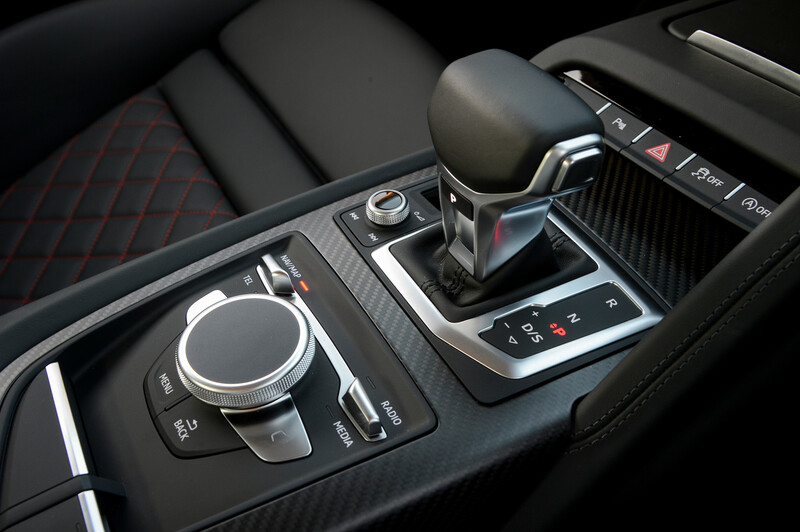 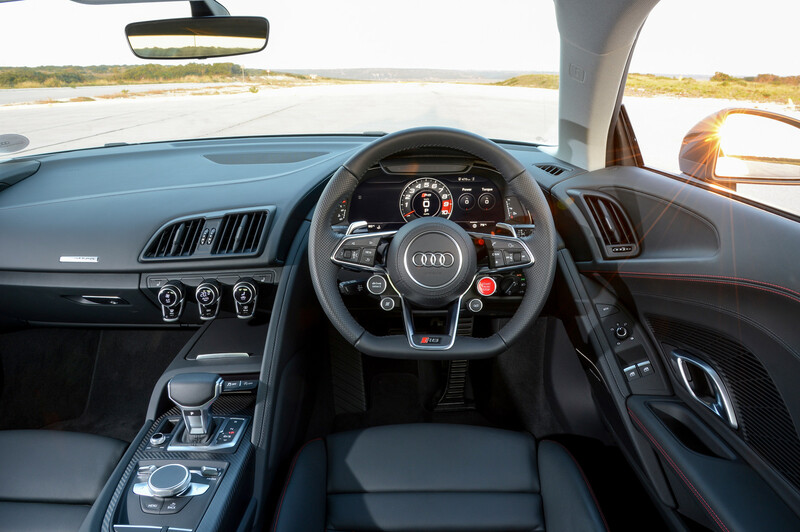 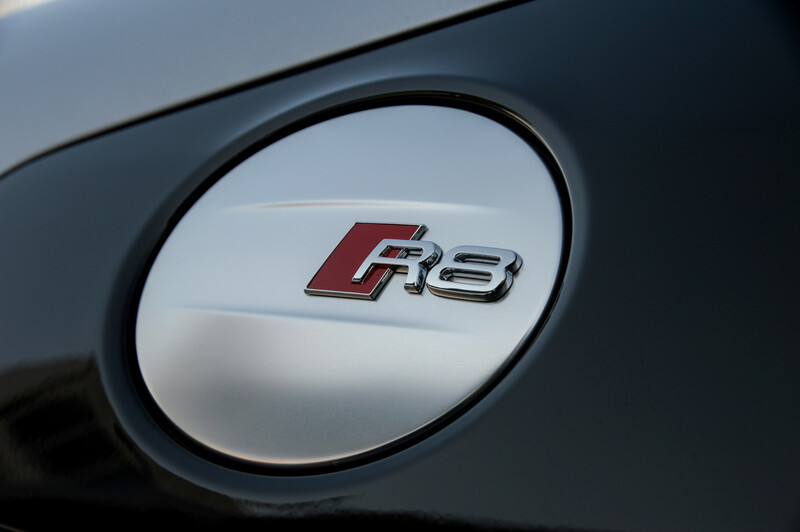 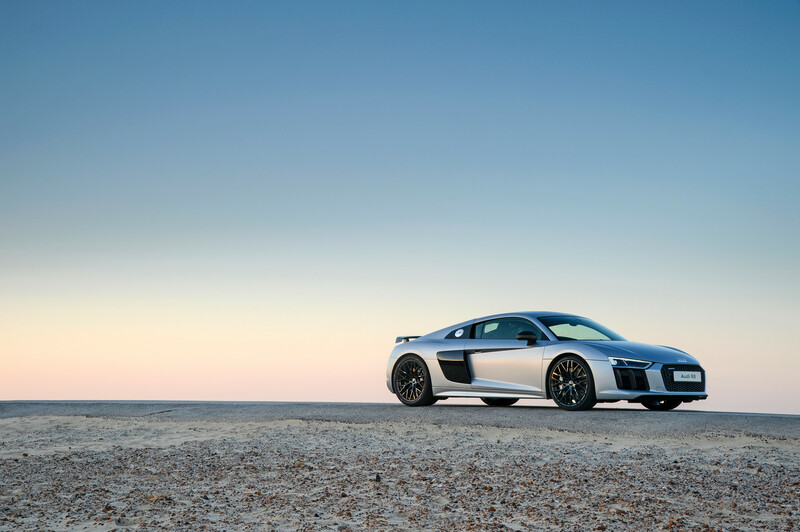 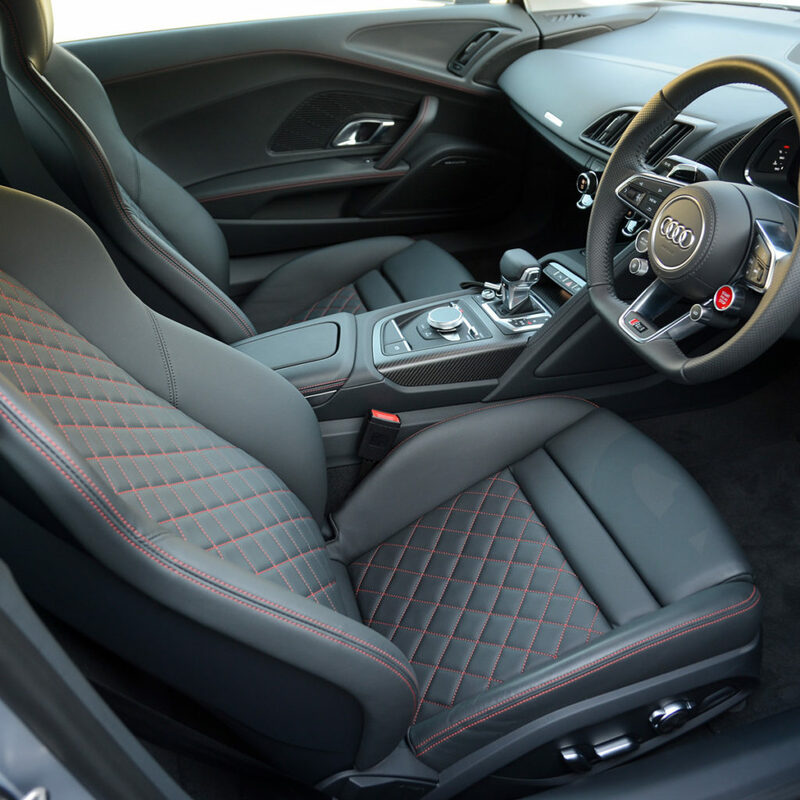 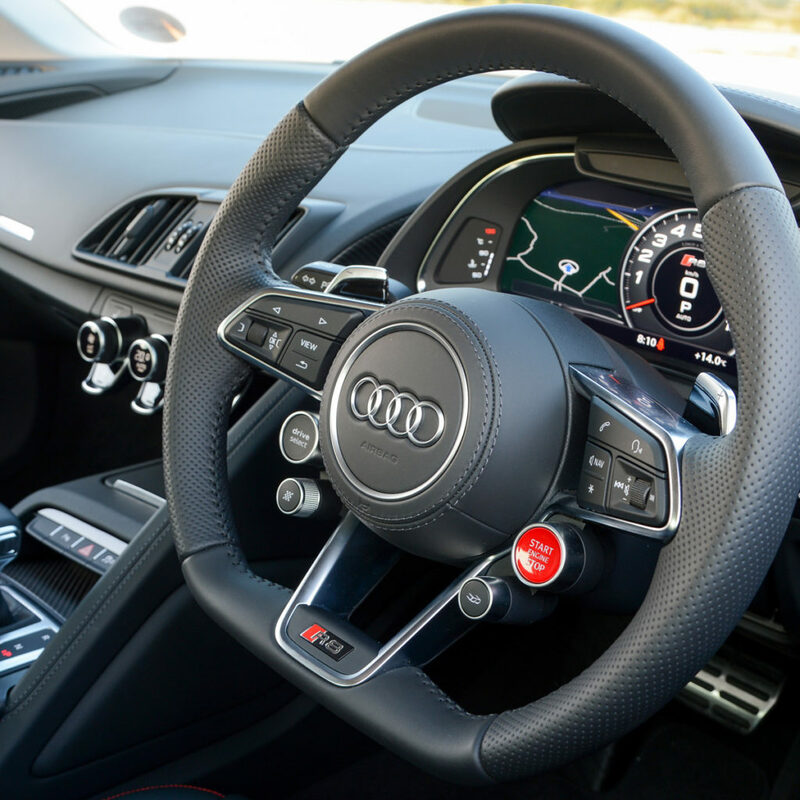 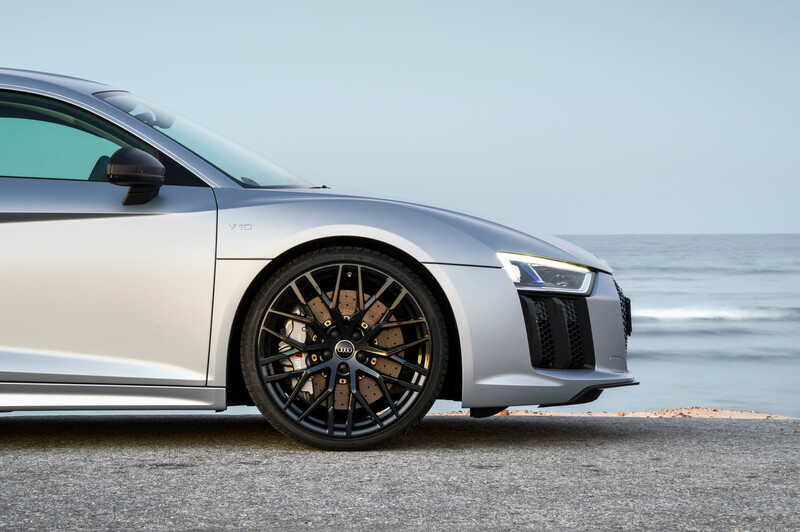 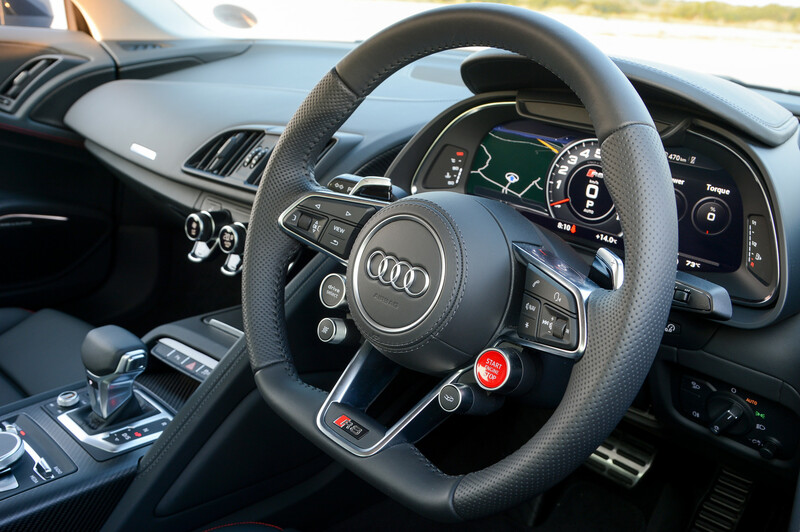 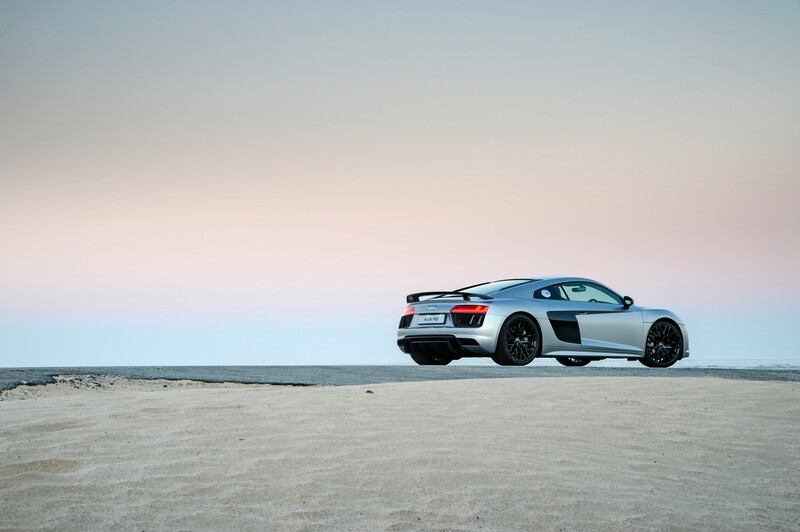 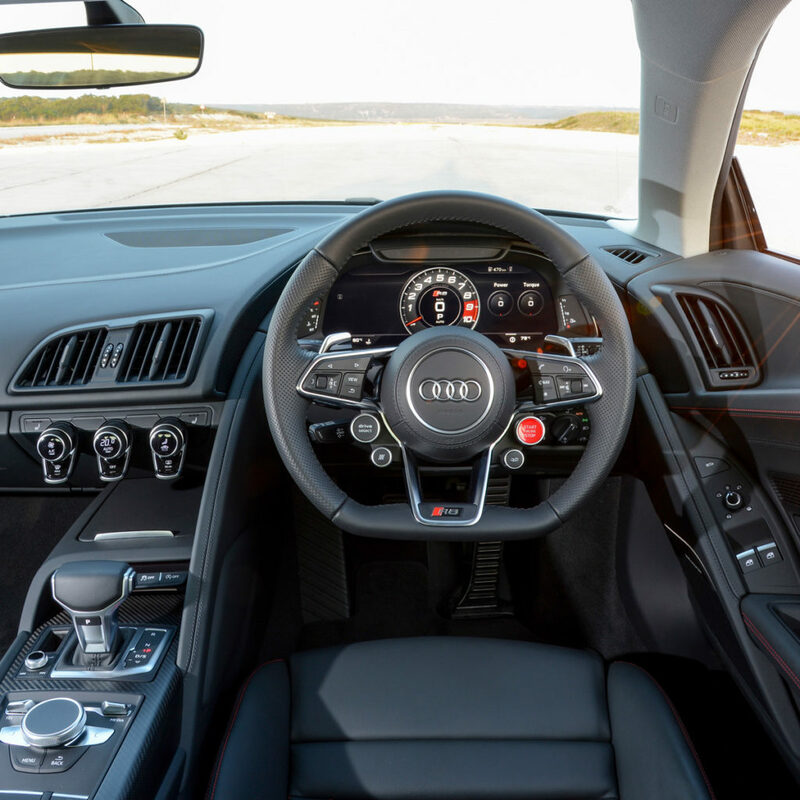 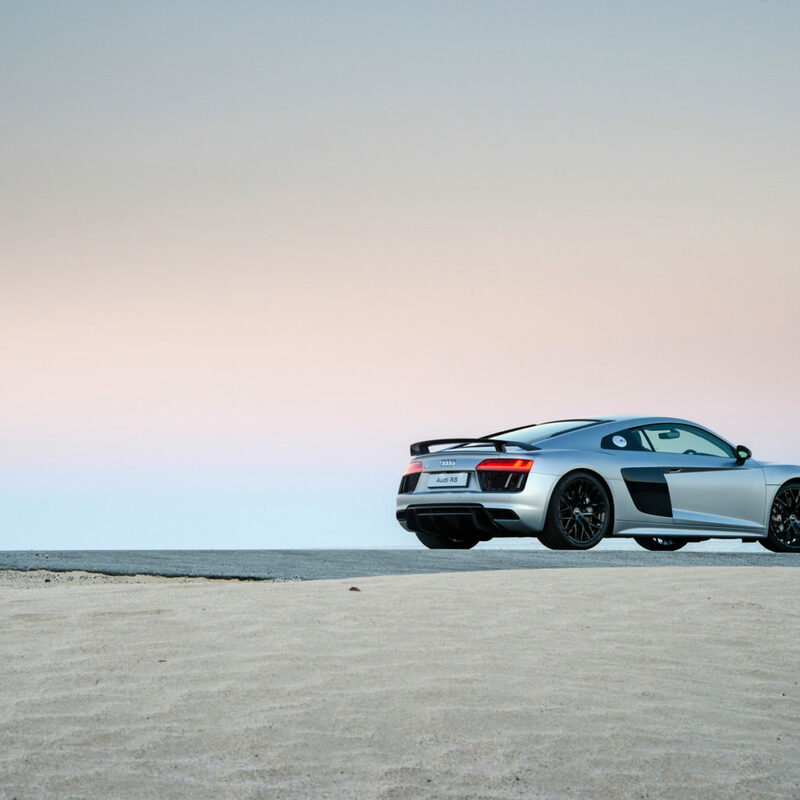 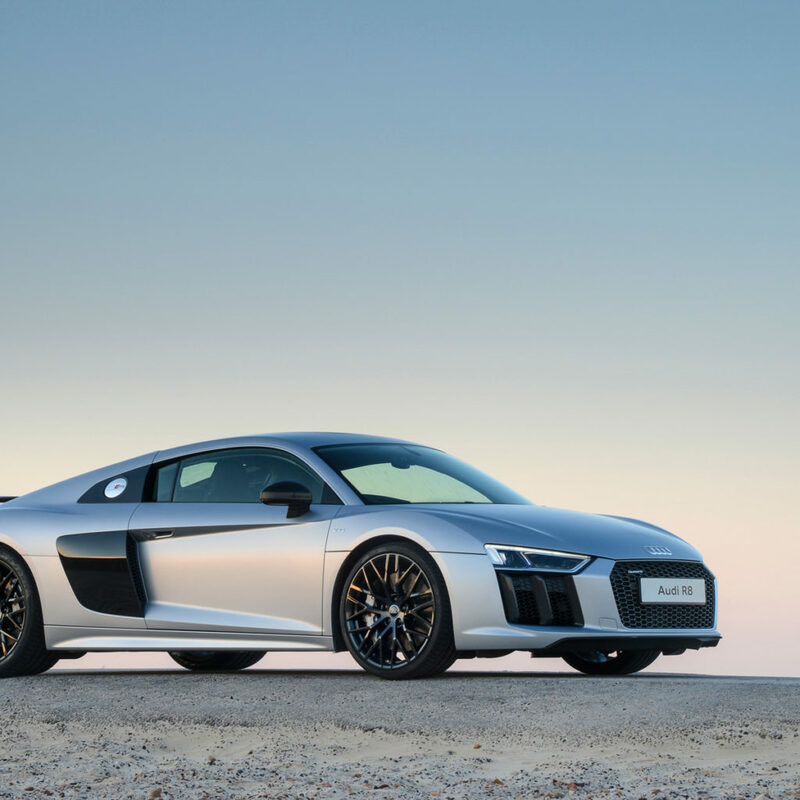 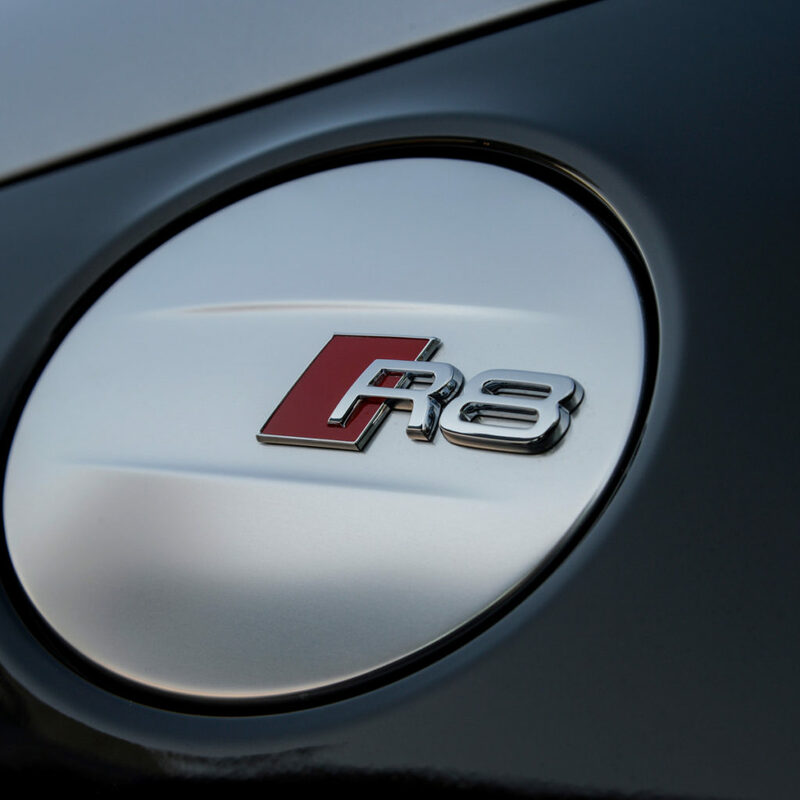 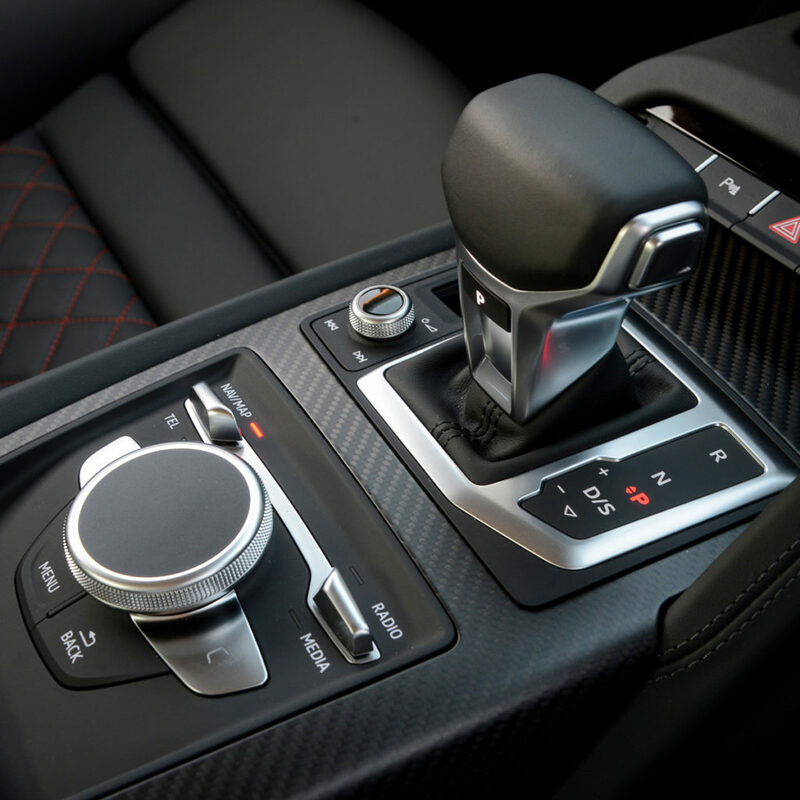 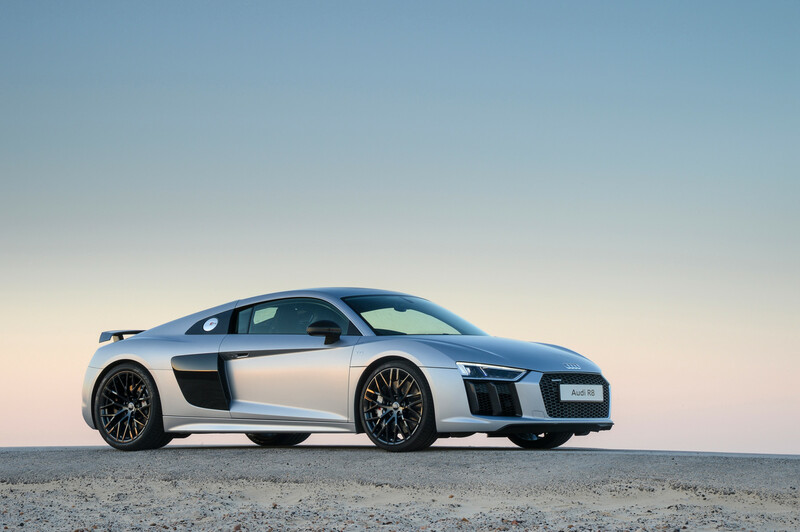 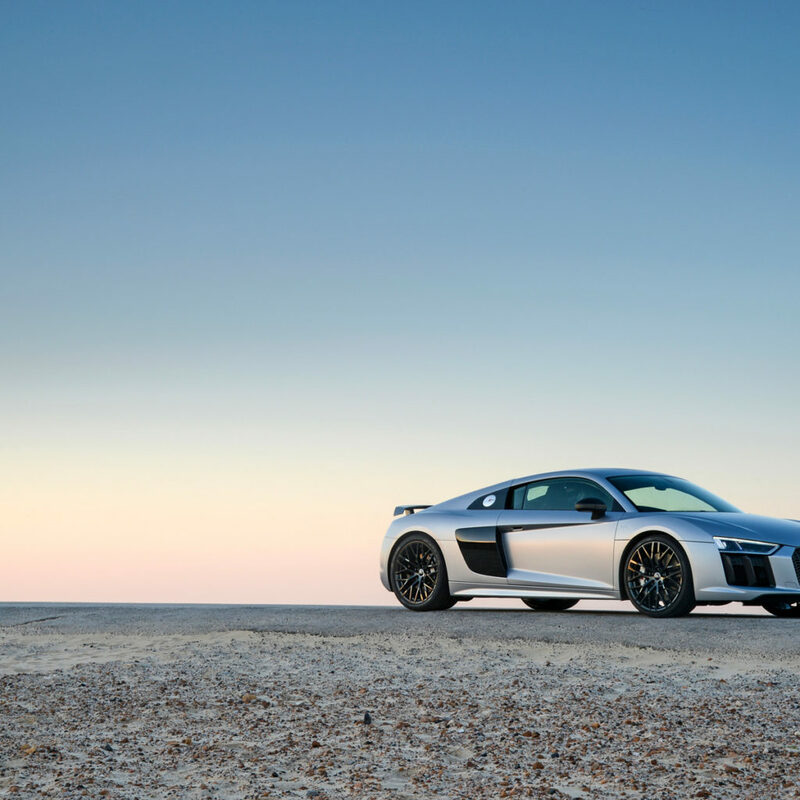 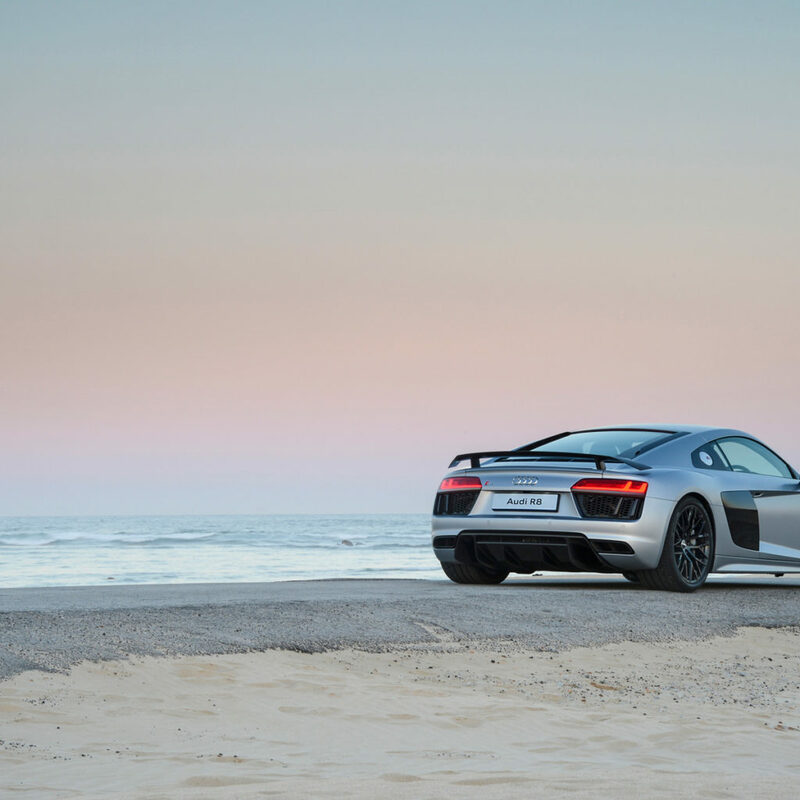 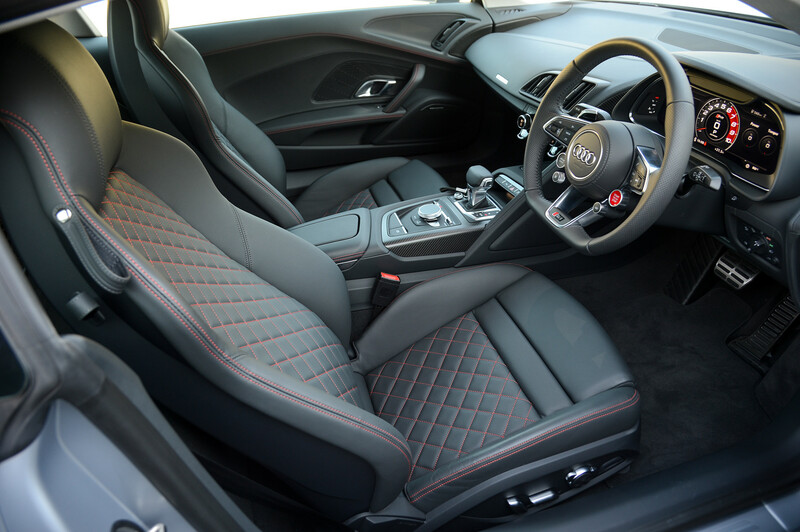 A powerful, high-revving mid-engine, a quattro drive system with freely variable torque distribution, systematic lightweight design with an ASF made of carbon-fibre-reinforced polymer (CFRP) and aluminium, and a dynamic chassis all make the R8 the sporty vanguard of Audi. 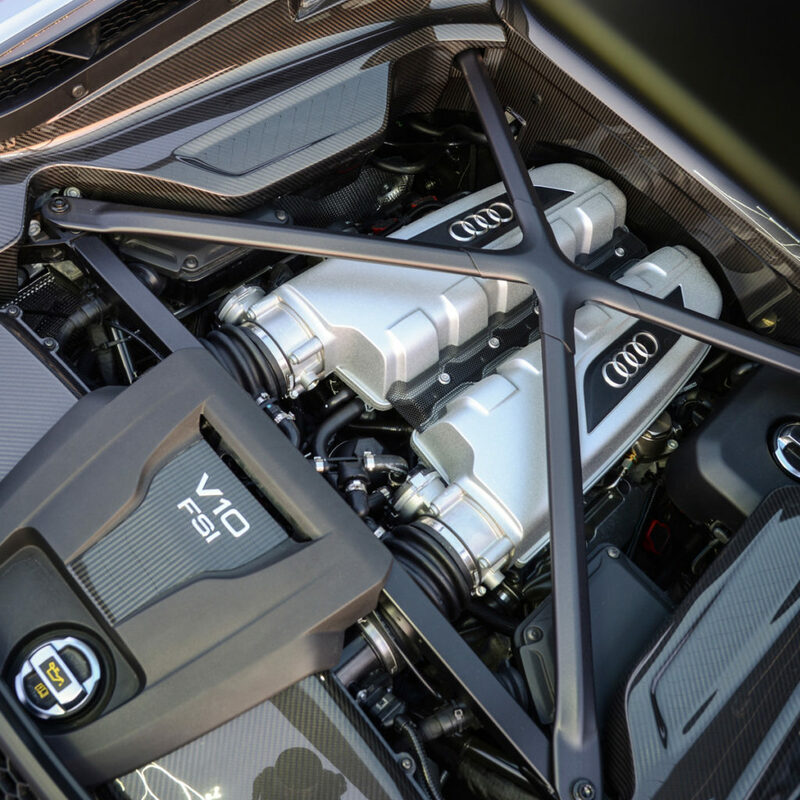 The close cooperation between race car engineers, motorsport specialists and developers has led to significant performance gains – in both the road-version sports car and the R8 LMS race car that was designed simultaneously.